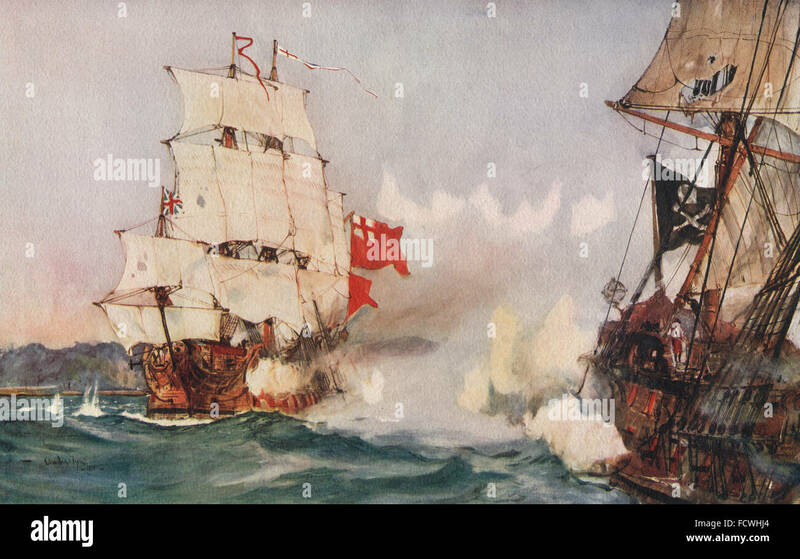 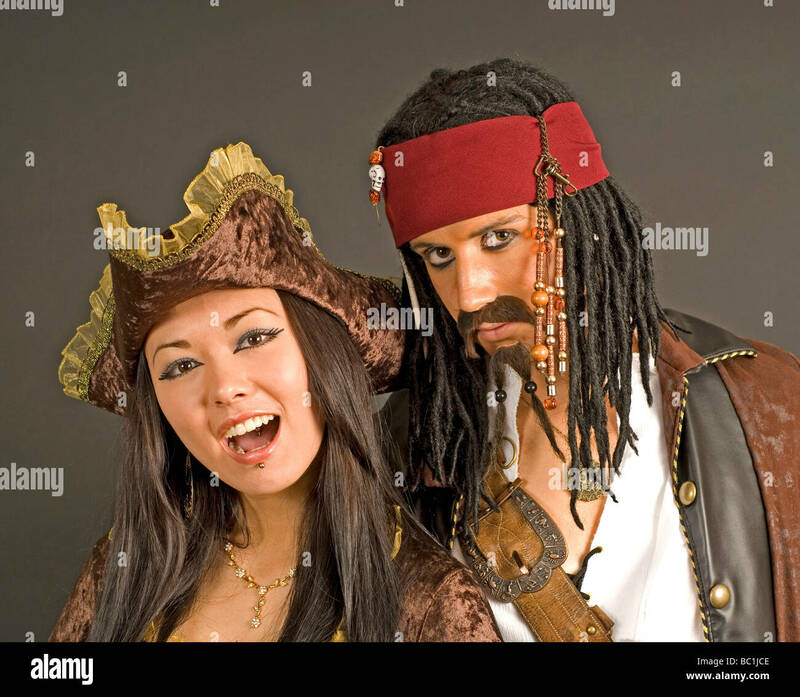 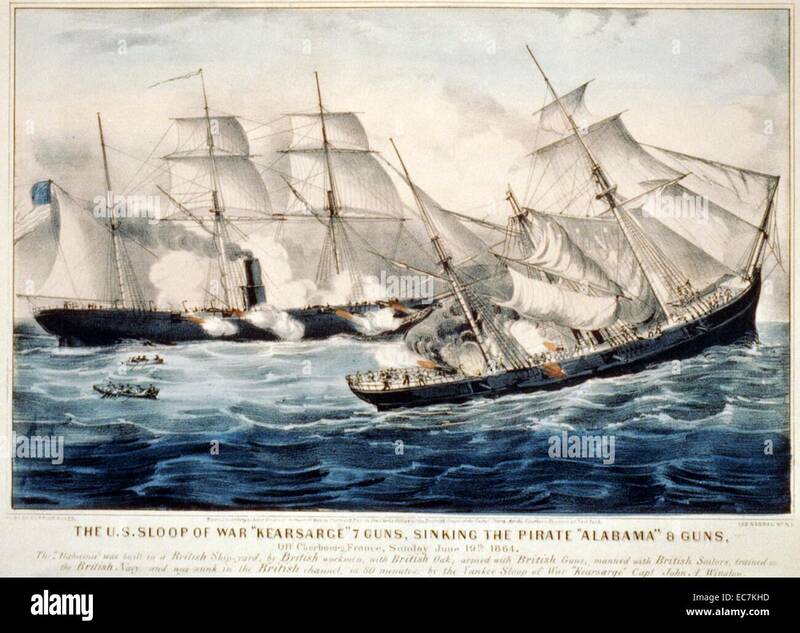 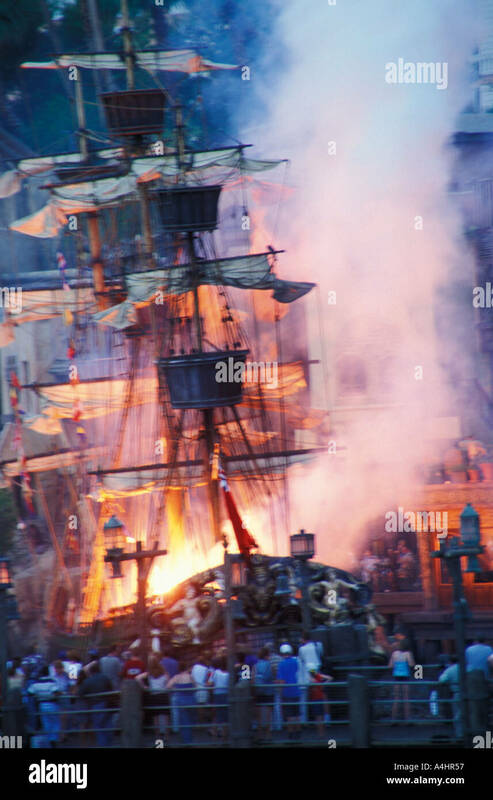 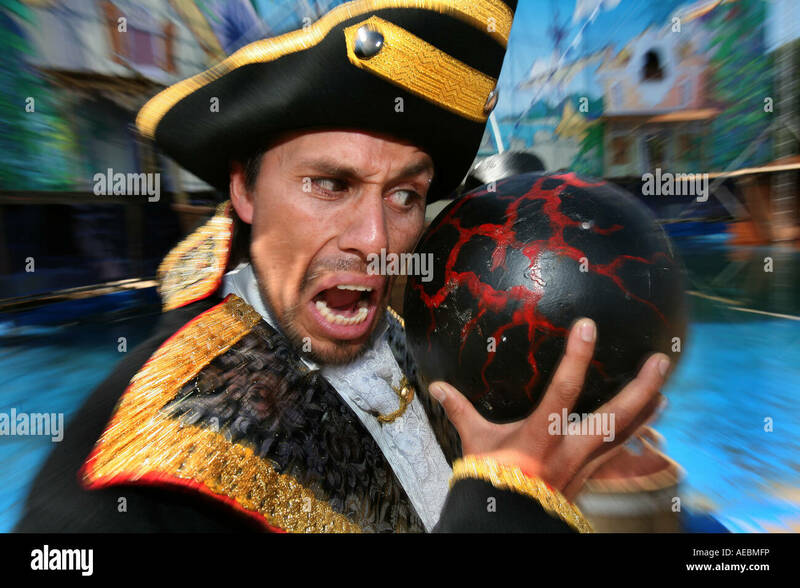 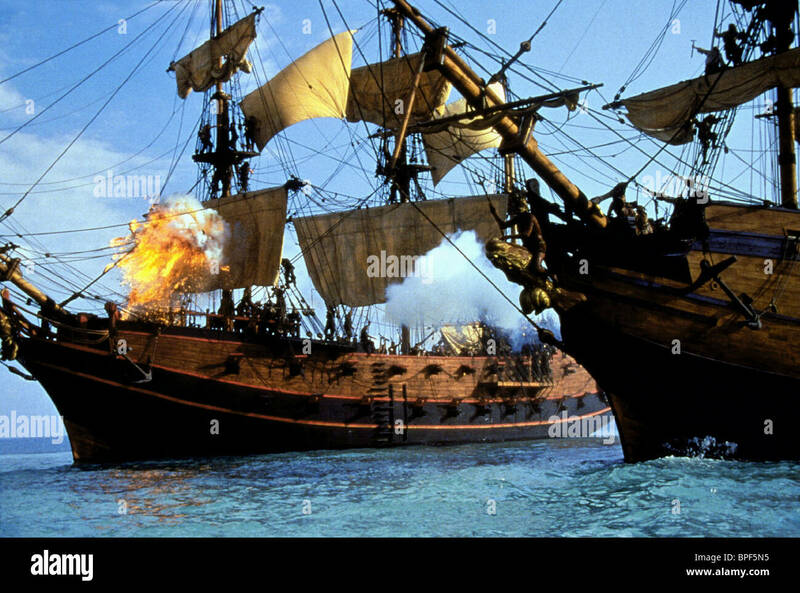 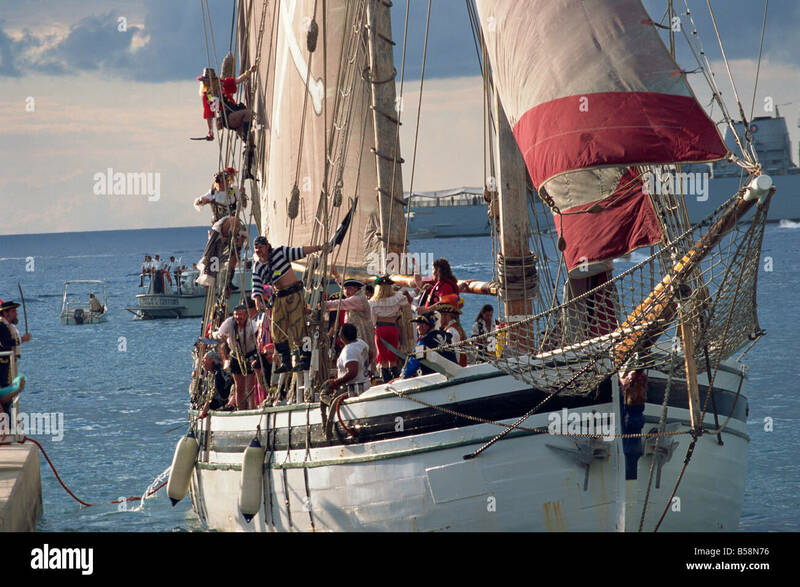 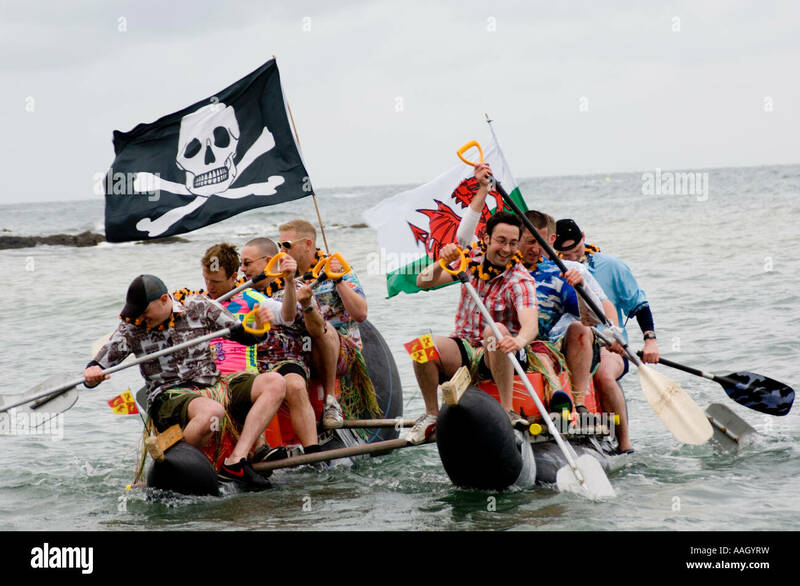 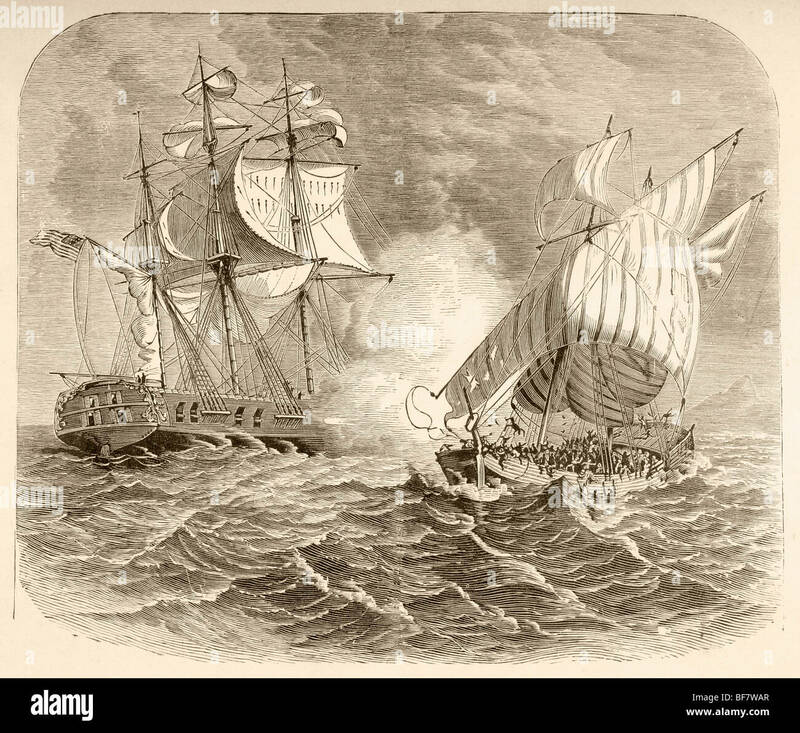 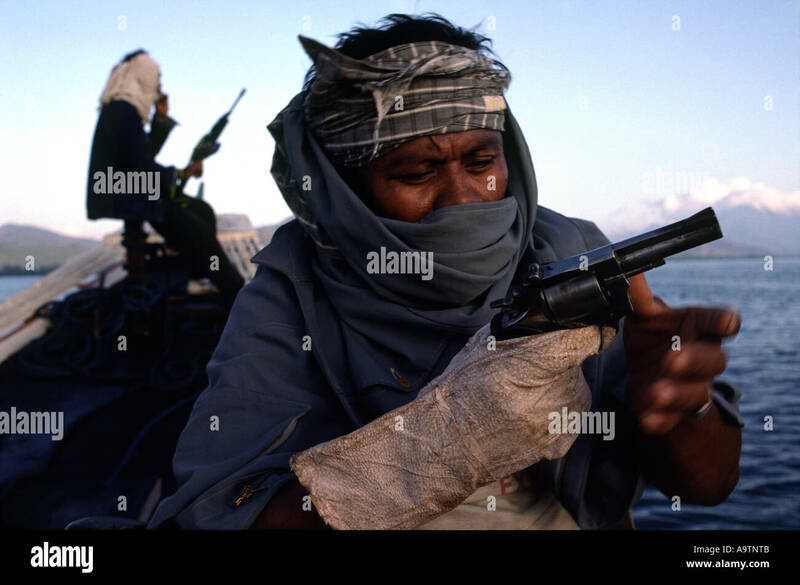 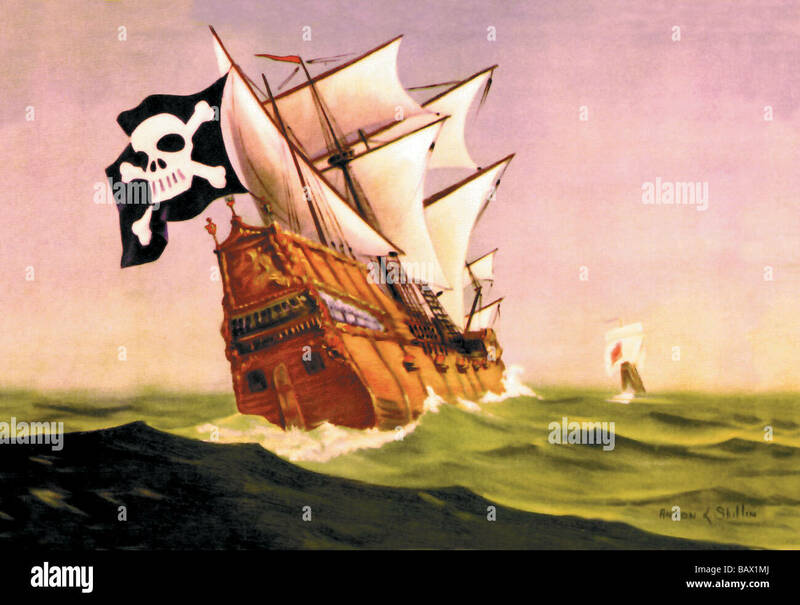 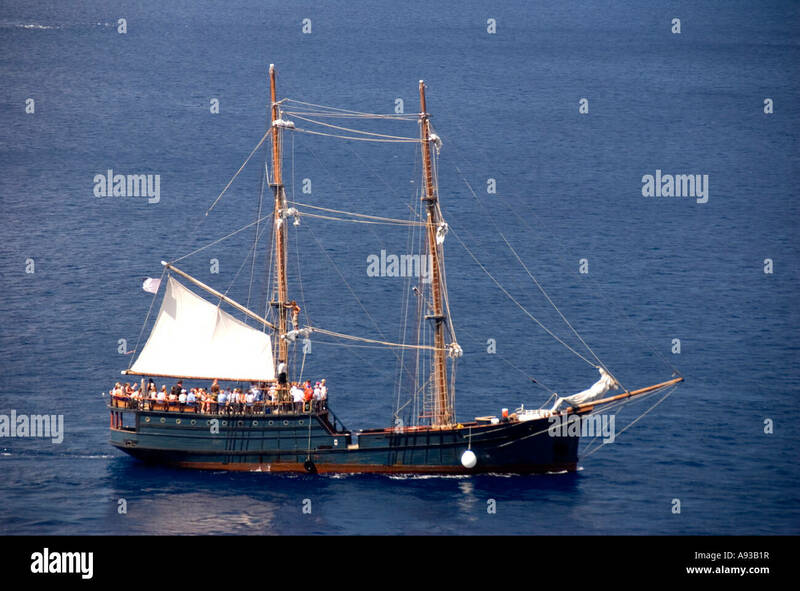 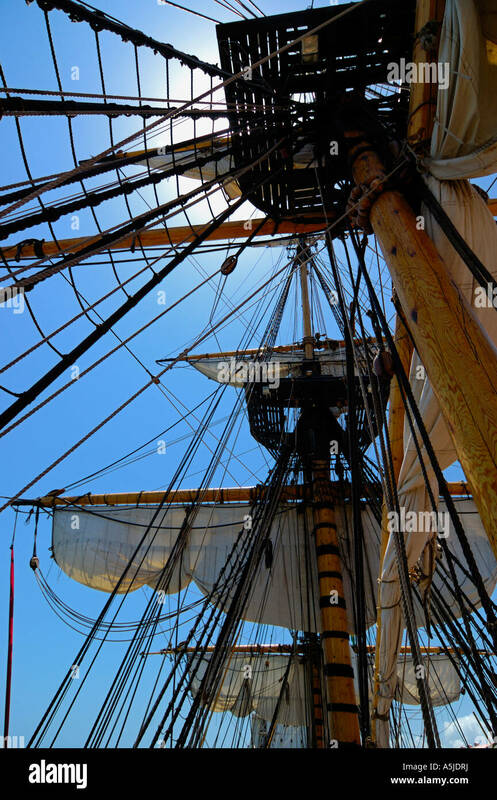 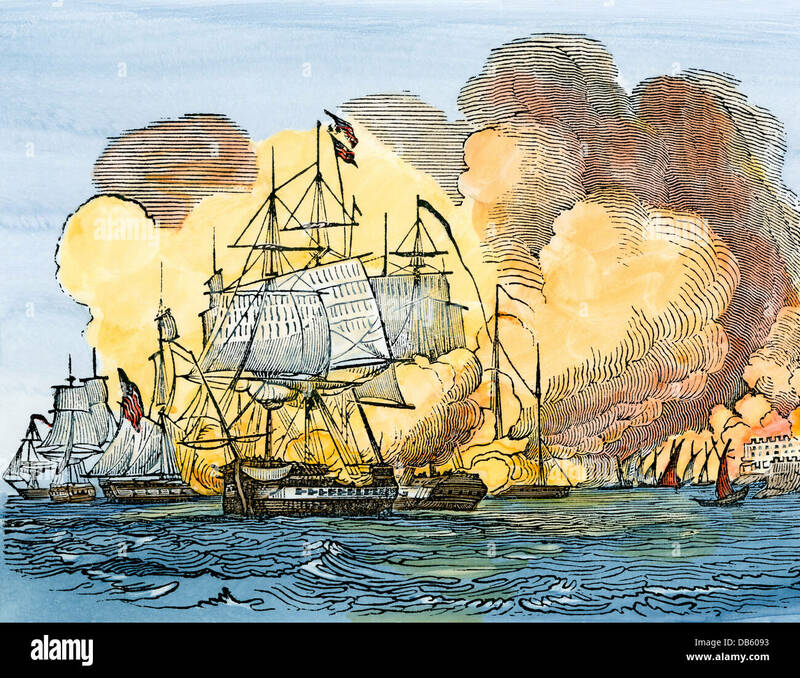 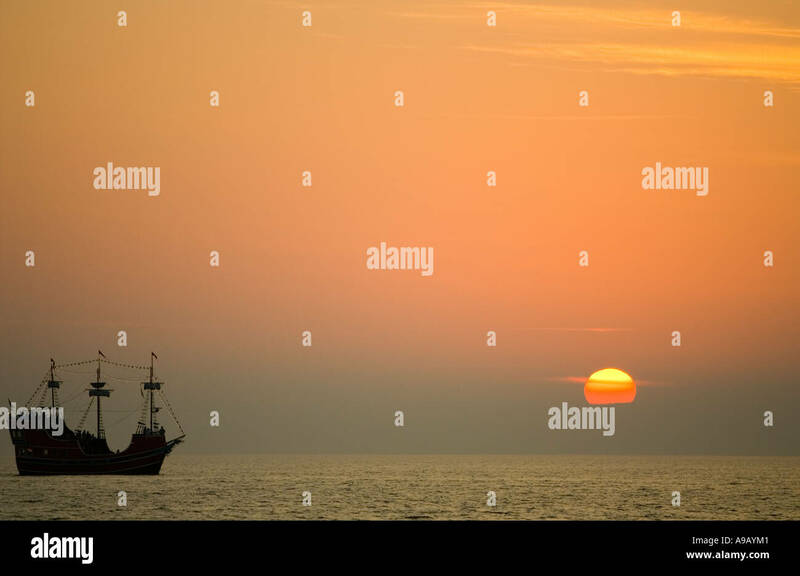 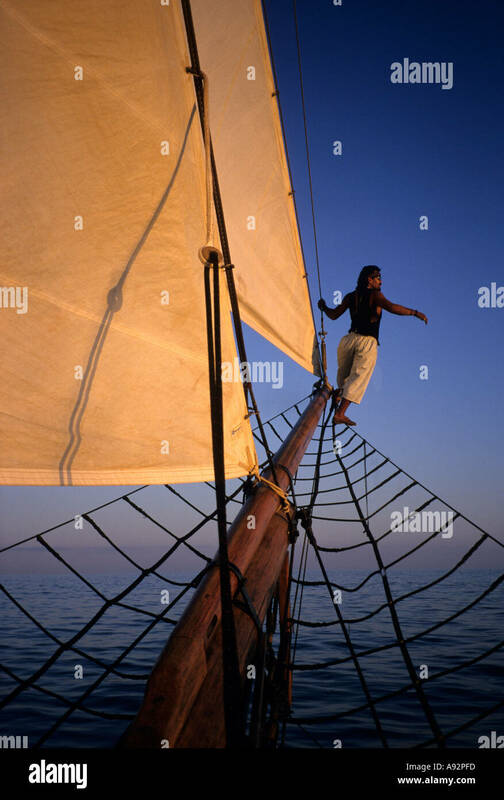 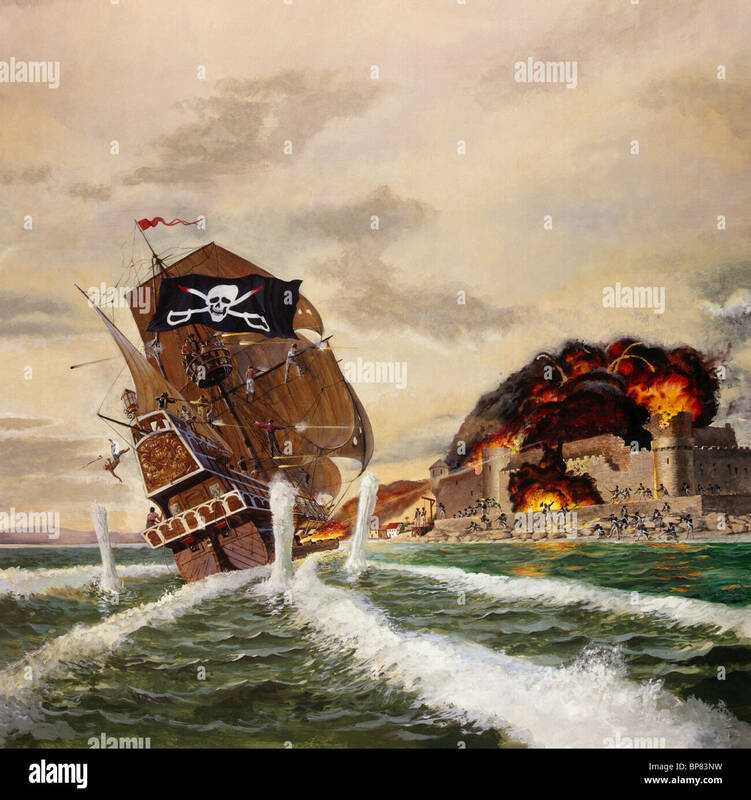 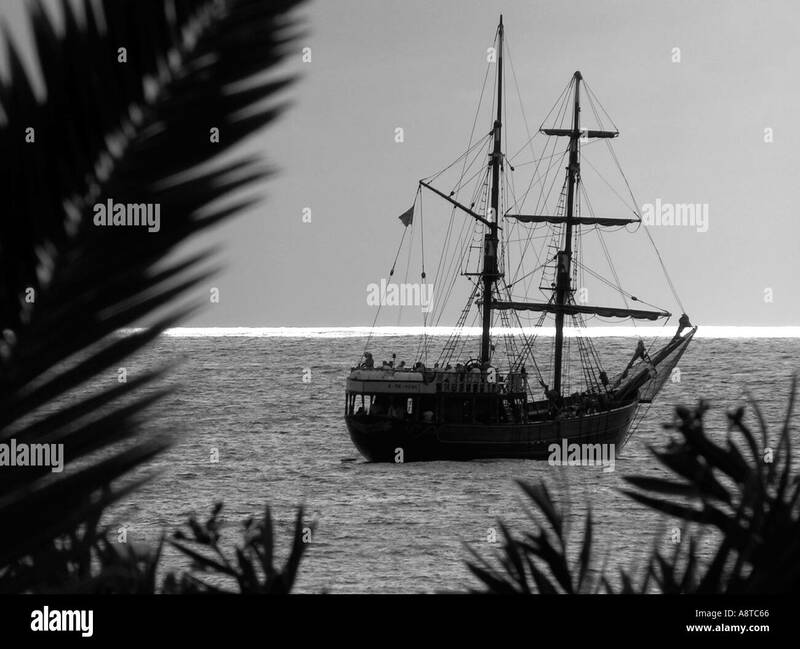 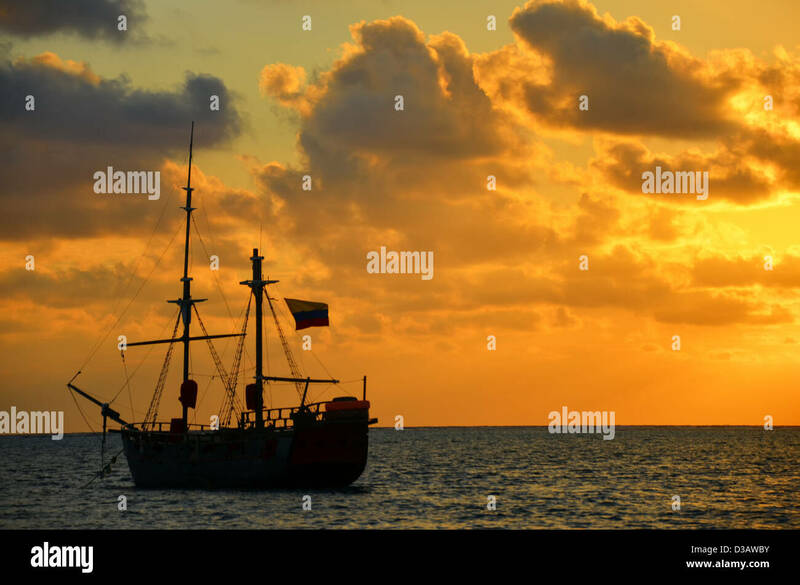 An American Navy ship captures an Algerian pirate ship off the Barbary Coast during the First Barbary War 1801 to 1805. 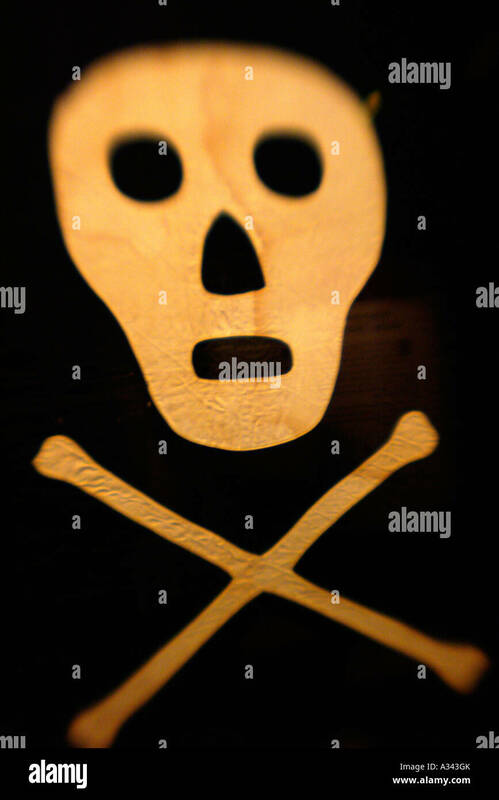 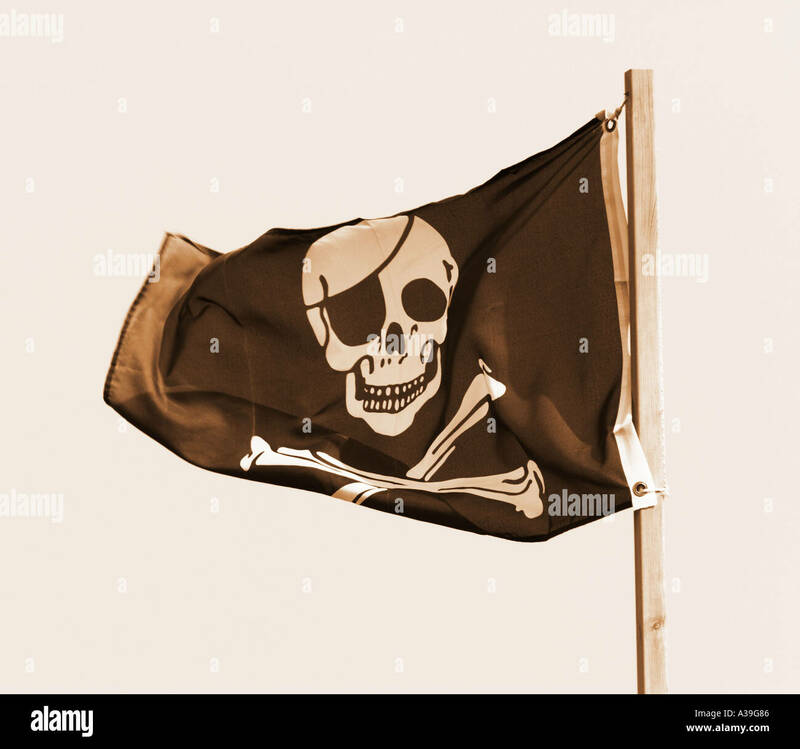 An original 'Jolly Roger' pirate flag, on display at PIRATE SOUL museum in Key West, Florida. 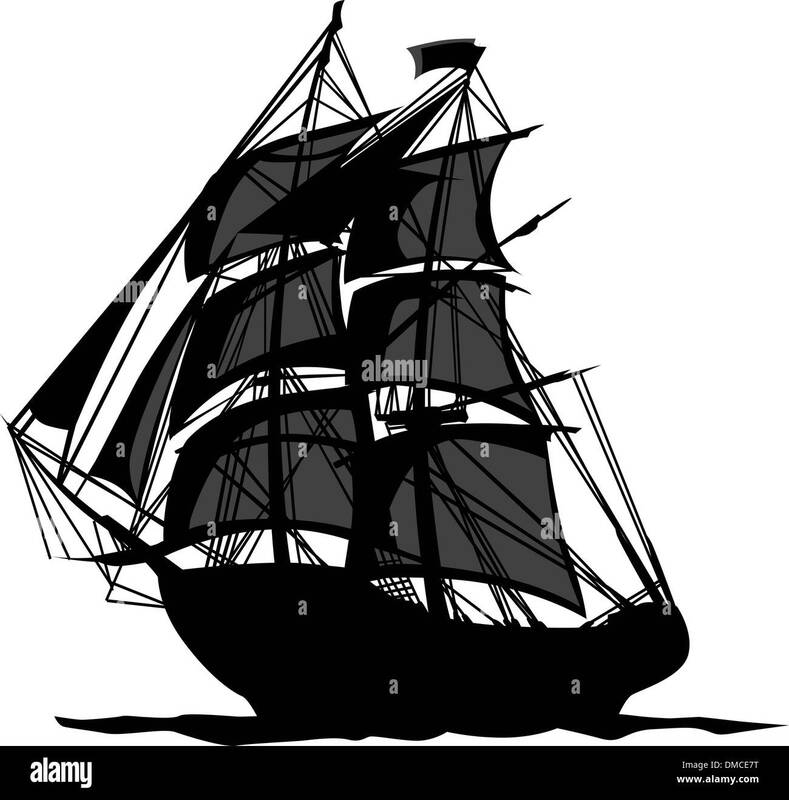 The Death Galley; or, the Pirate Schooner. 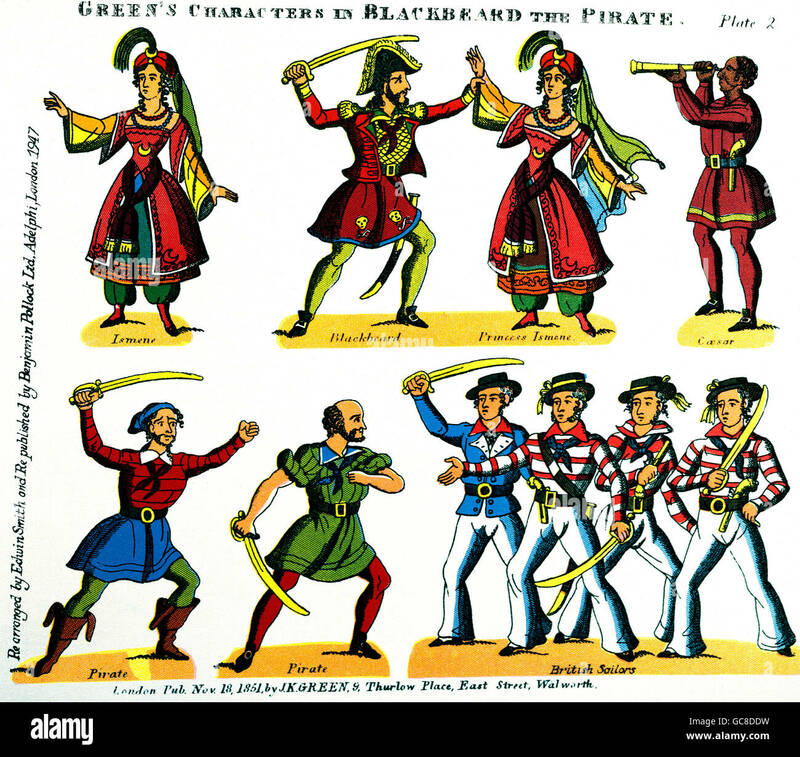 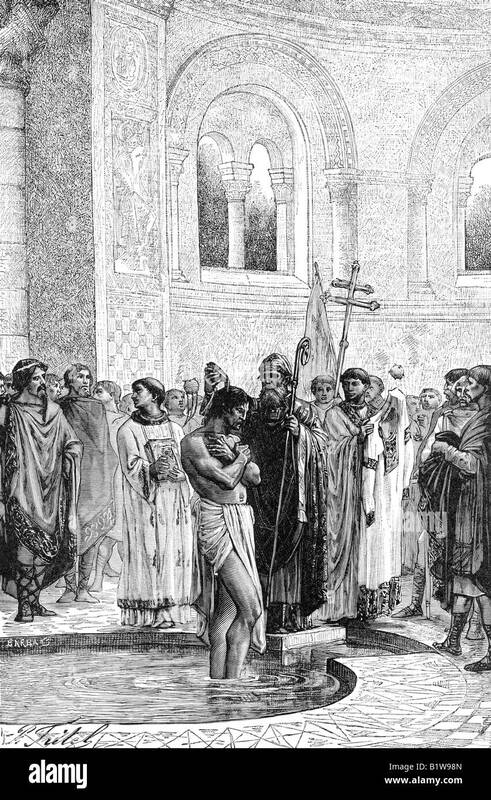 Source: History of the Pirates, 8 July 1837. 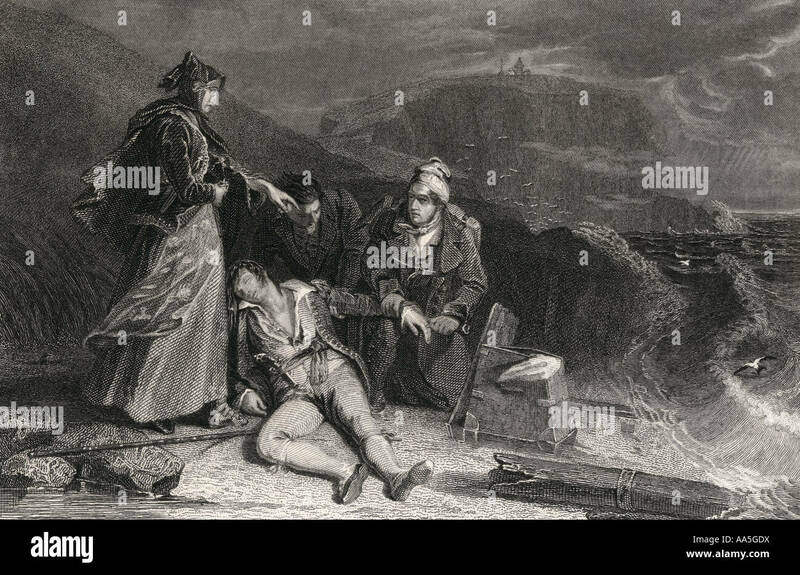 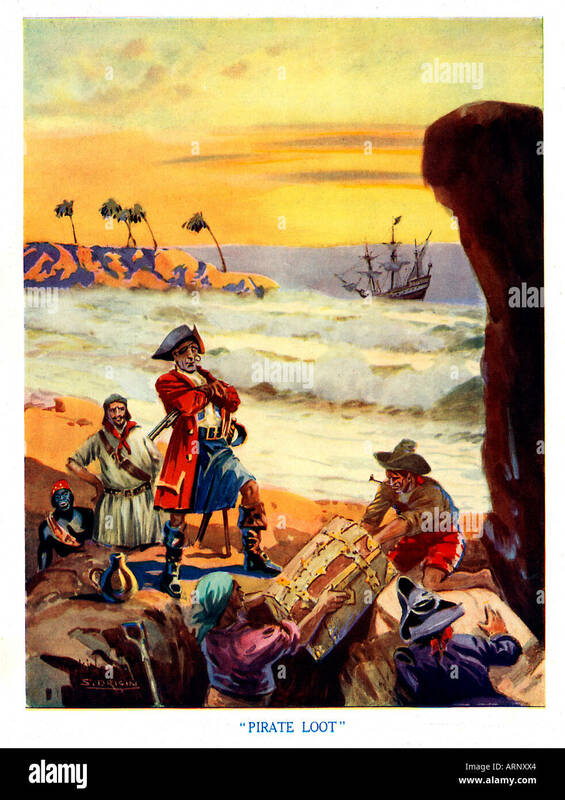 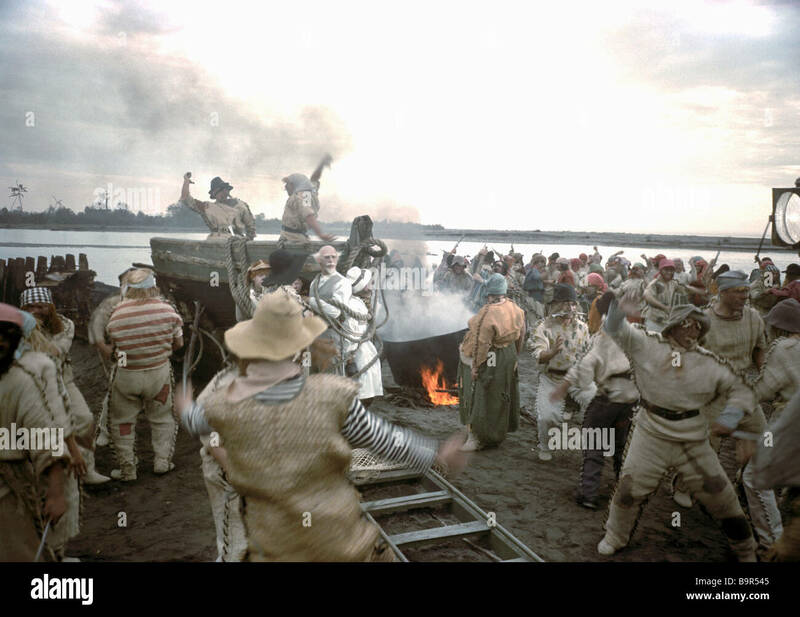 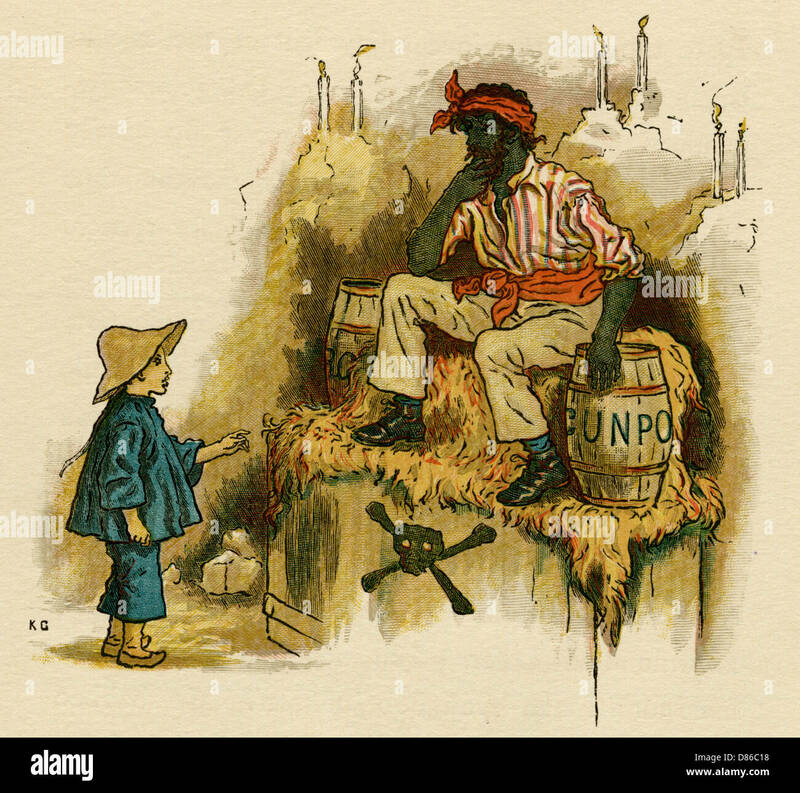 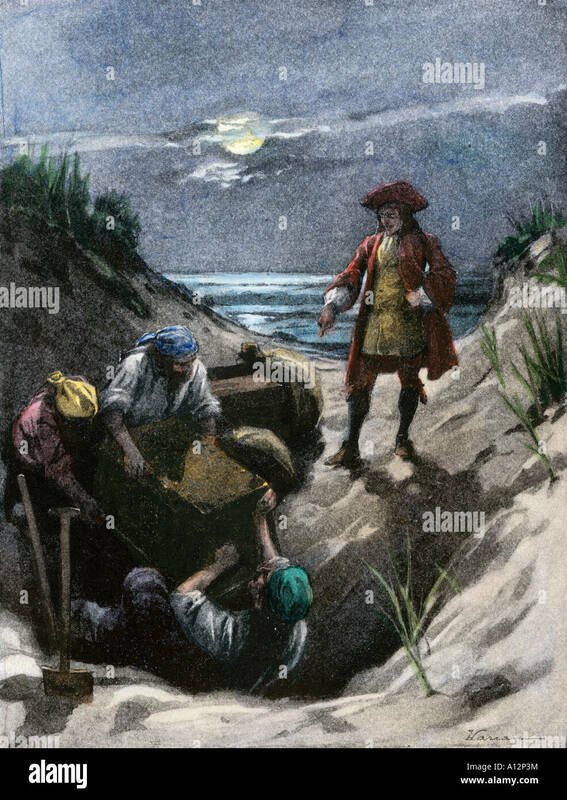 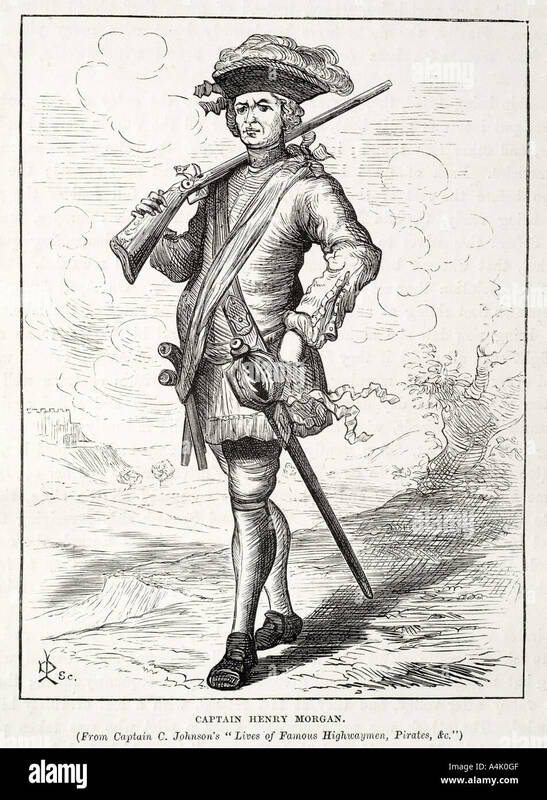 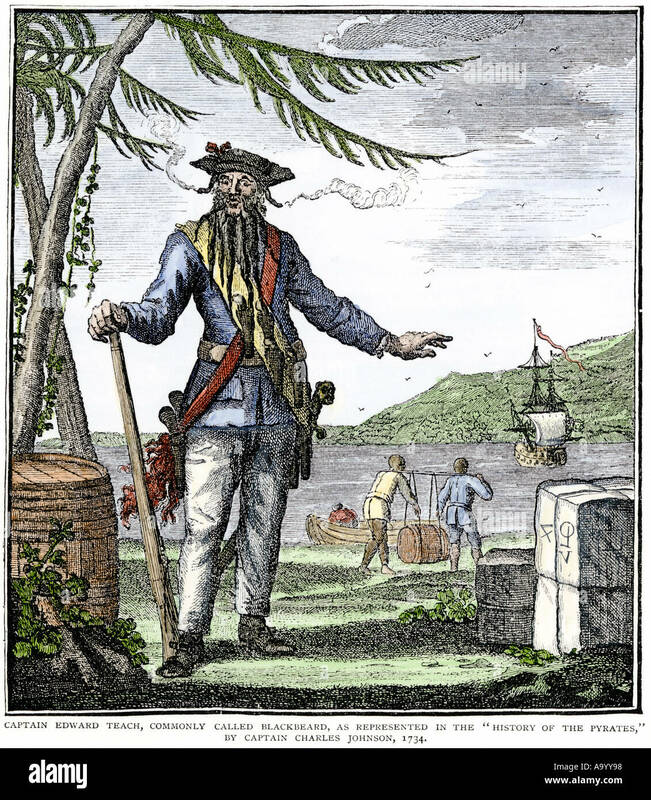 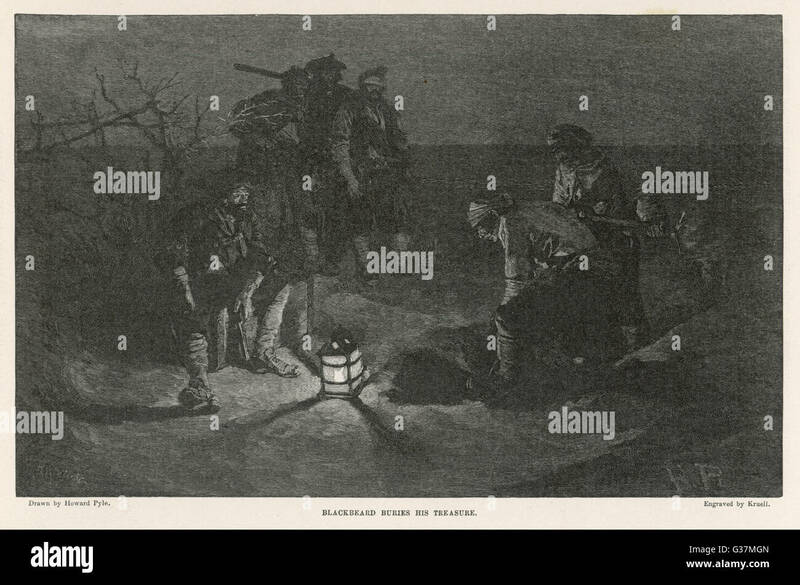 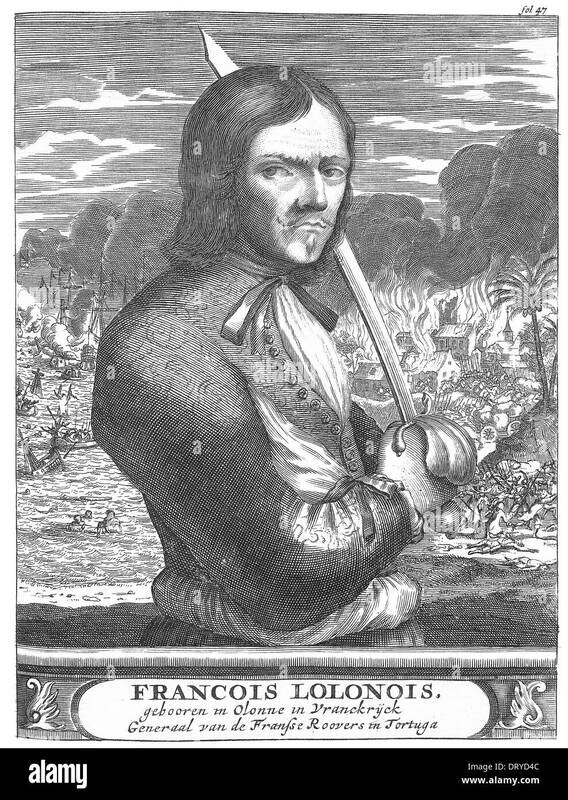 Blackbeard the pirate (real name Edward Teach or Thatch, c.1680-1718), buries his treasure. 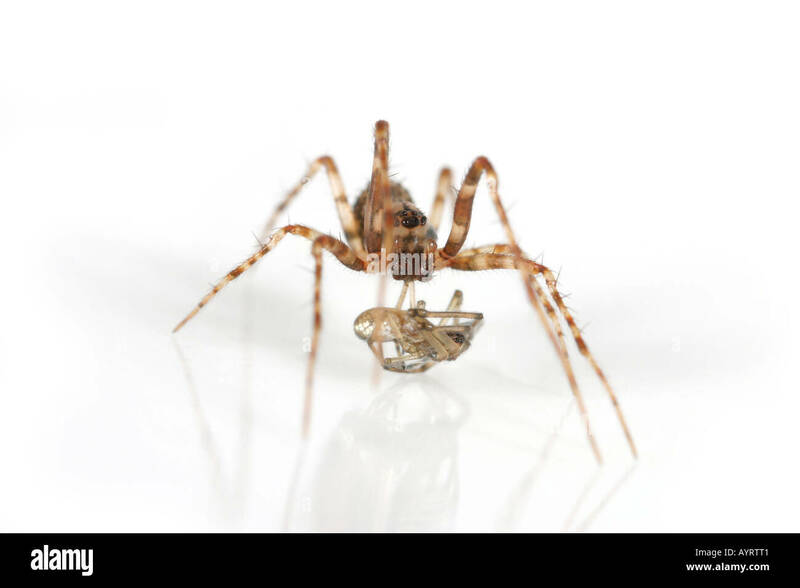 Ero furcata, a Pirate spider that invades other spiders nets and have them as their prey. 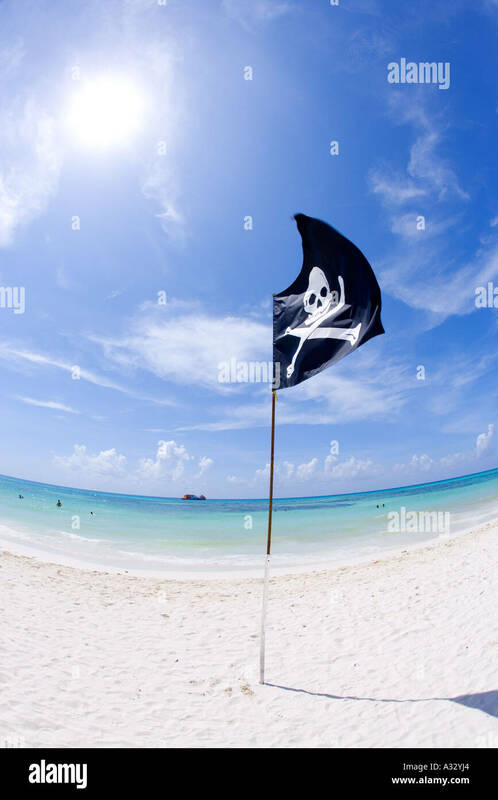 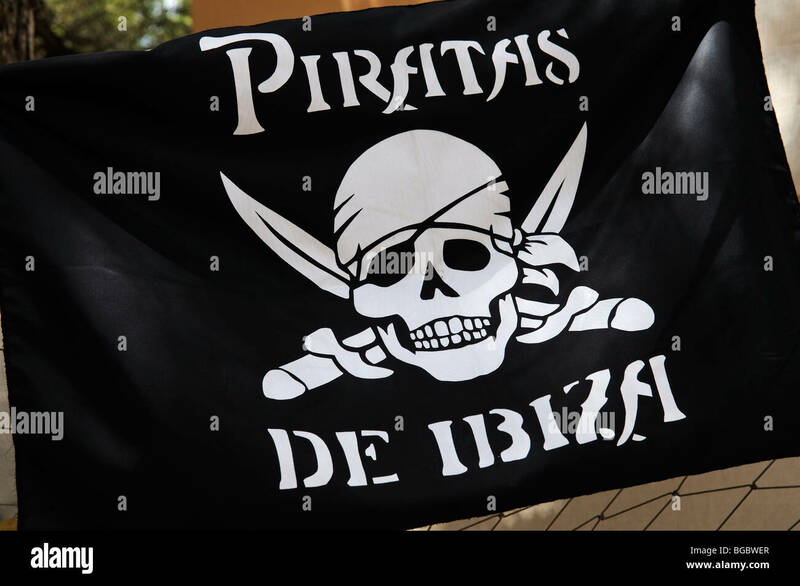 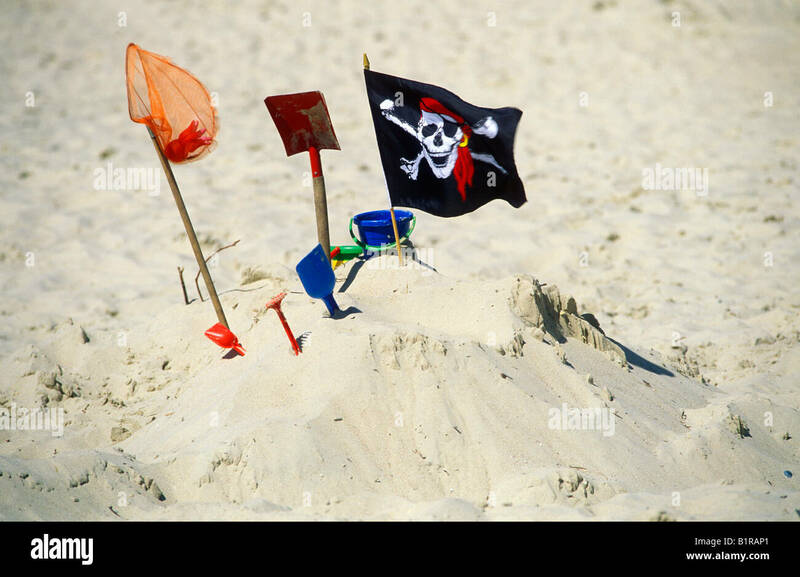 Pirate flag on beach in Playa del Carmen, Mexico, Caribbean. 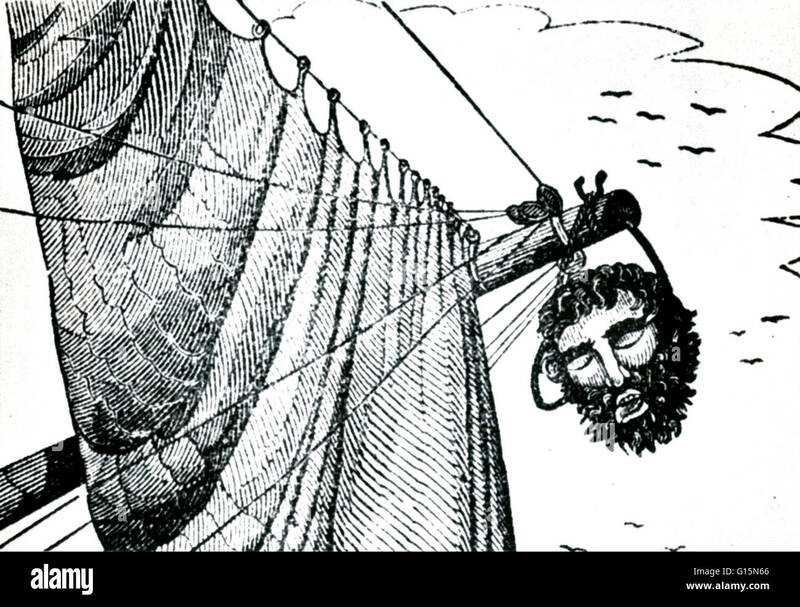 Engraving of Blackbeard's severed head from The Pirates Own Book, 1837. 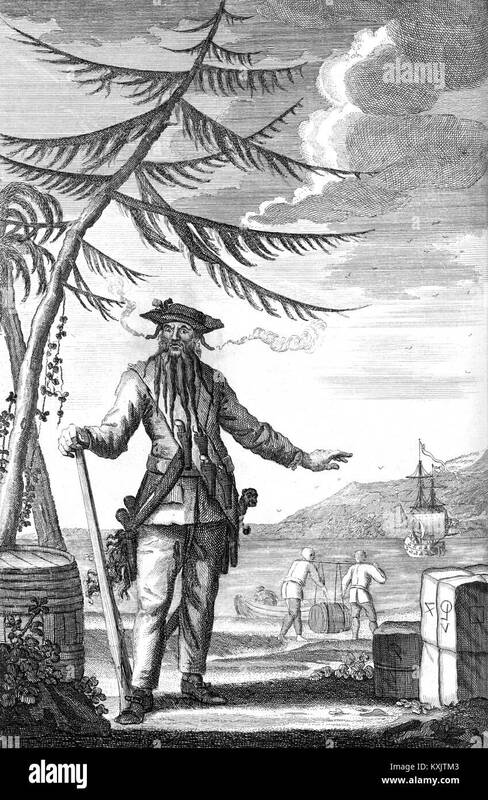 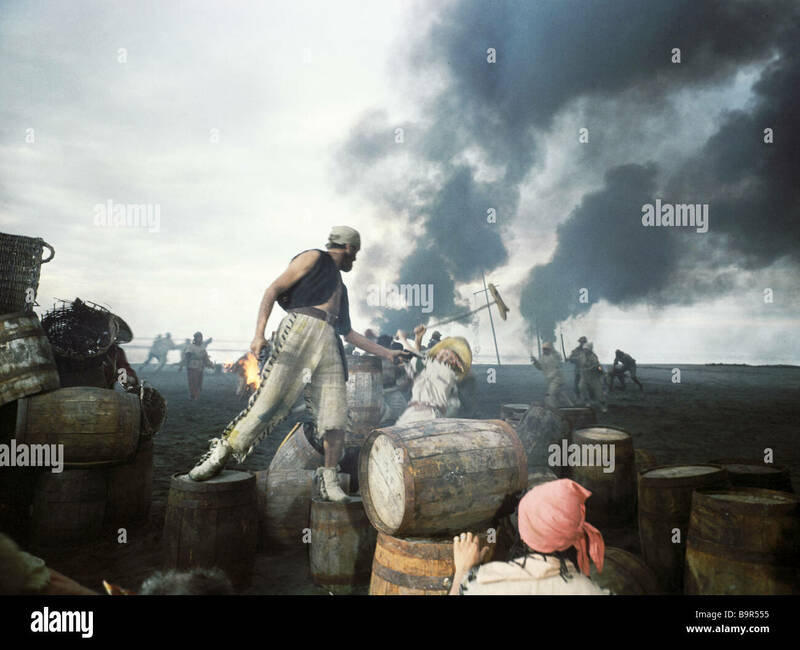 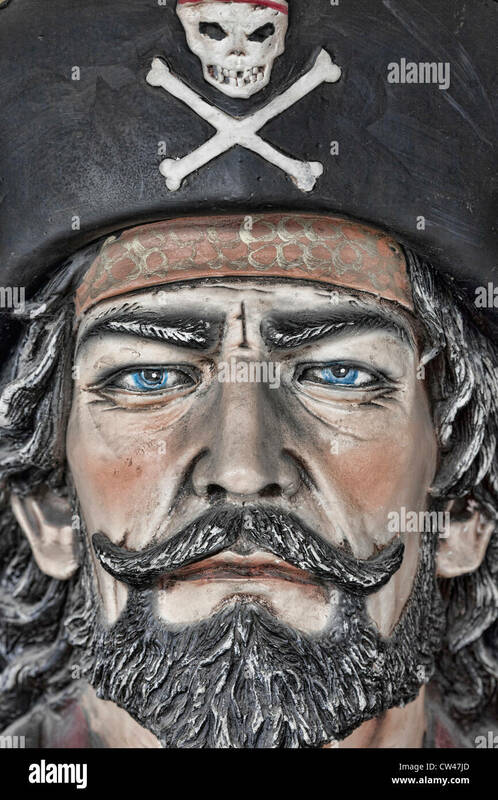 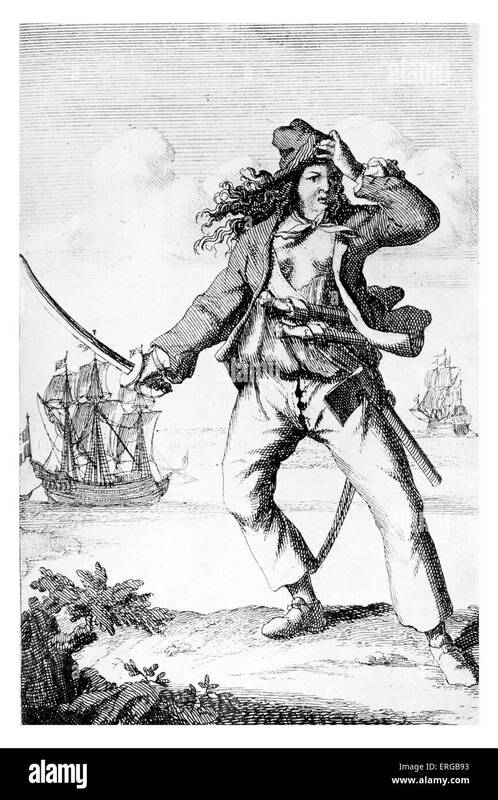 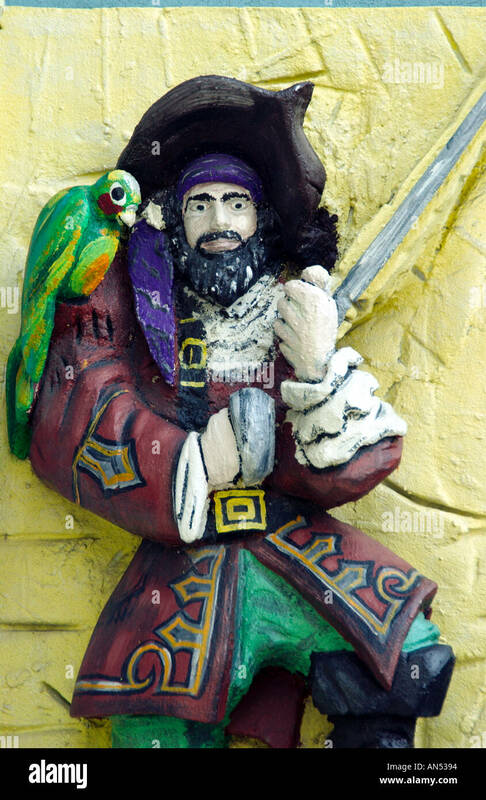 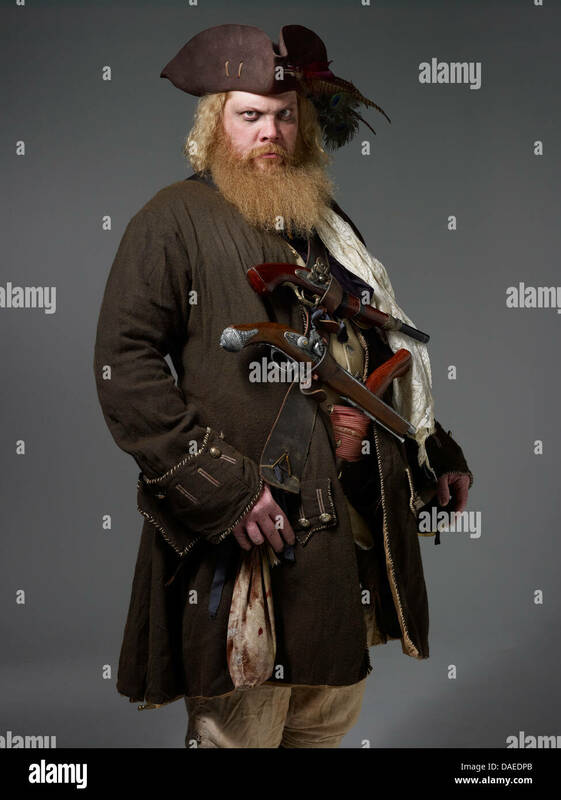 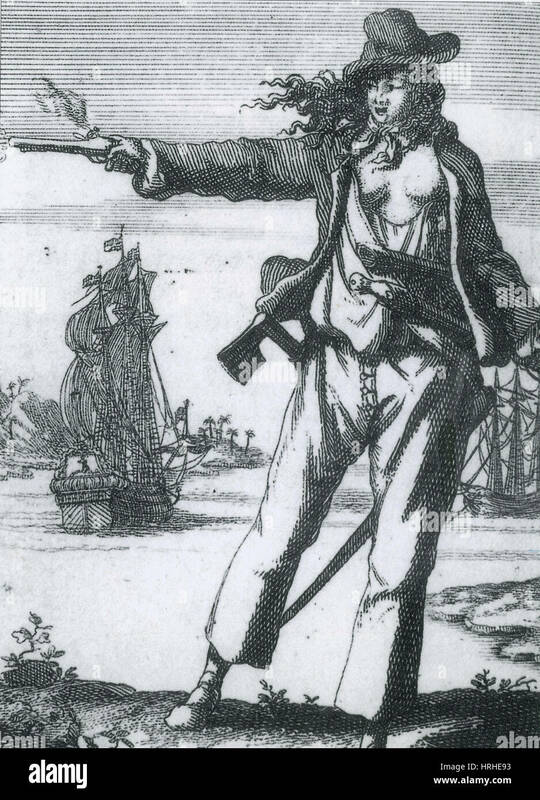 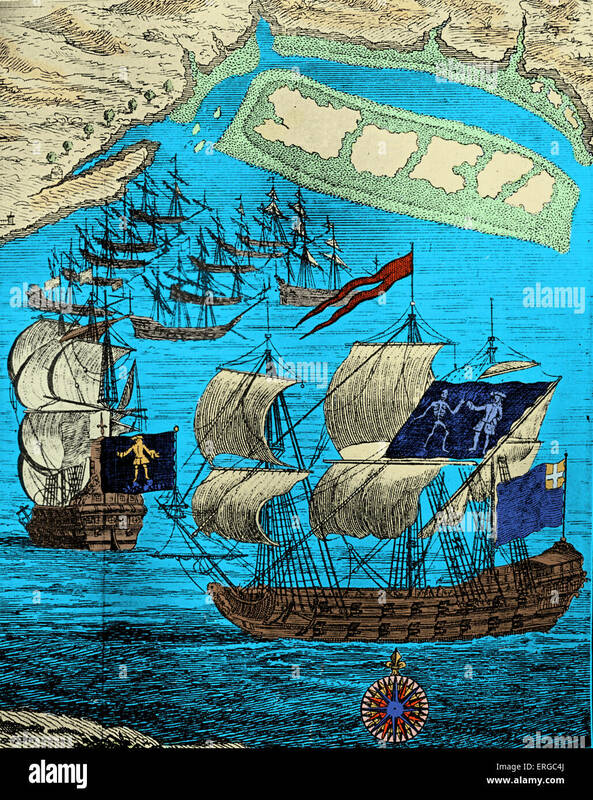 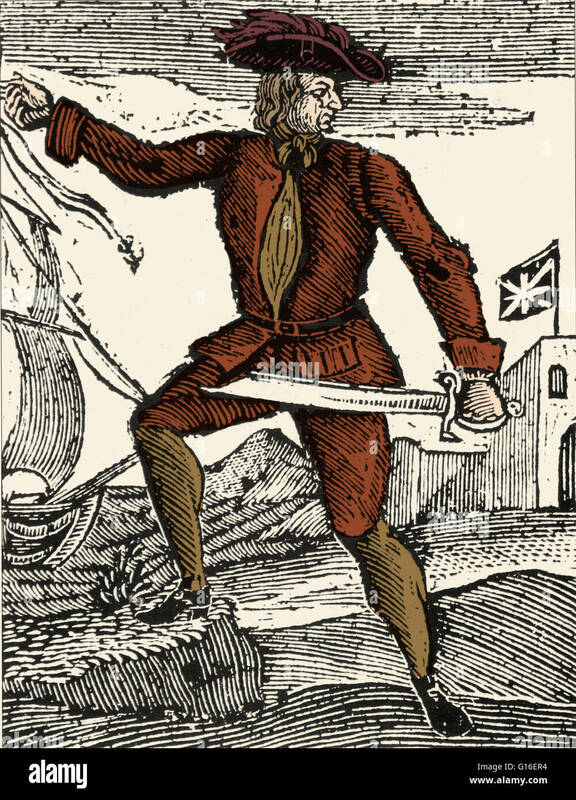 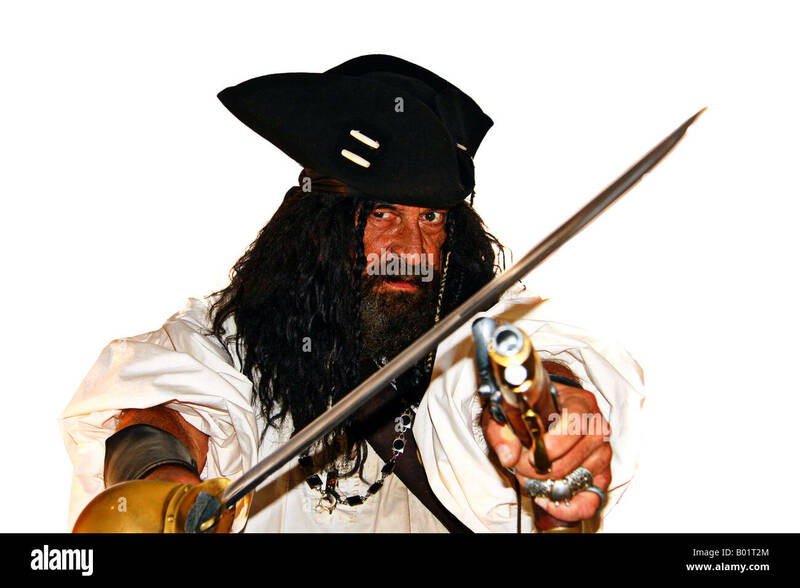 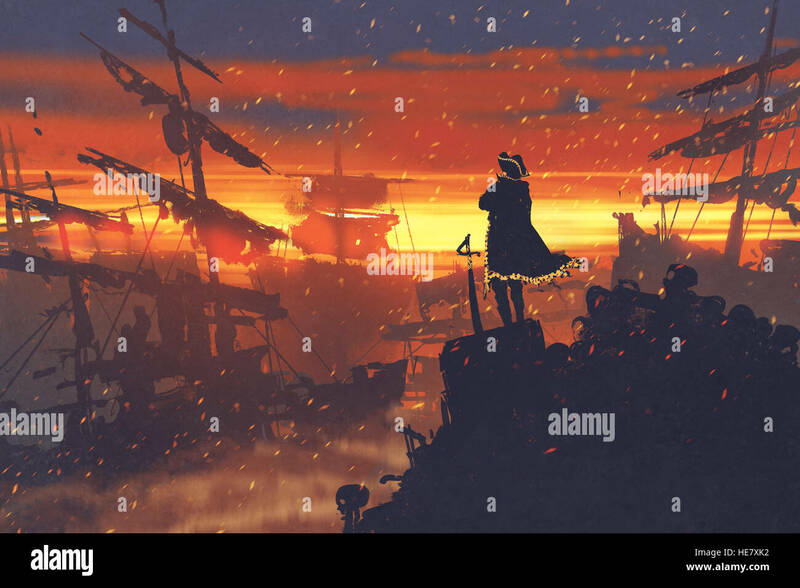 Edward Teach (1680 - November 22, 1718), better known as Blackbeard, was a notorious English pirate who operated around the West Indies and the eastern coast of the American colonies. 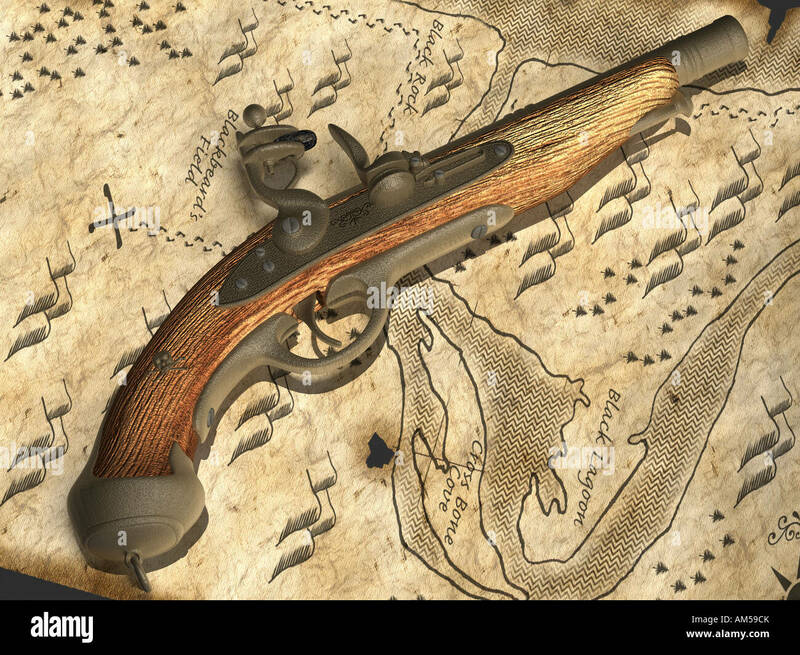 An old pirate flintlock pistol lays on a pirate treasure map. 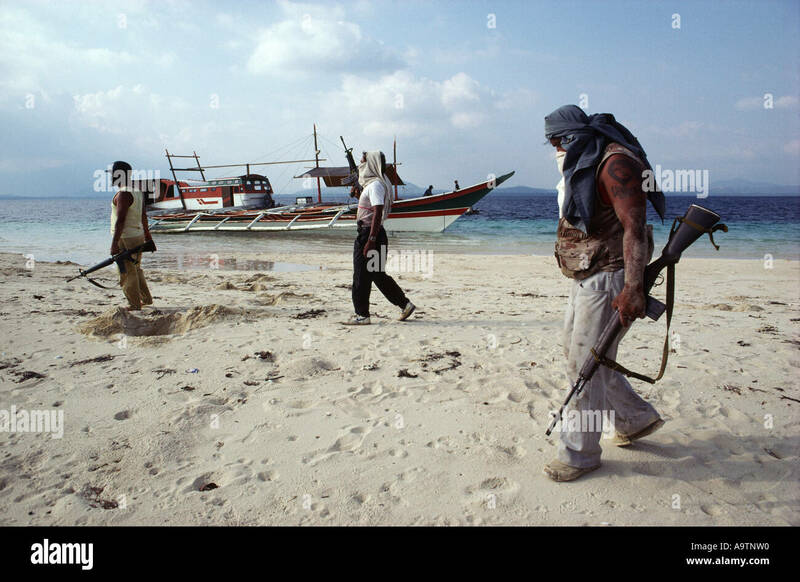 The pirate crew walking along the beach of a shallow sandbar, their boat in the background. 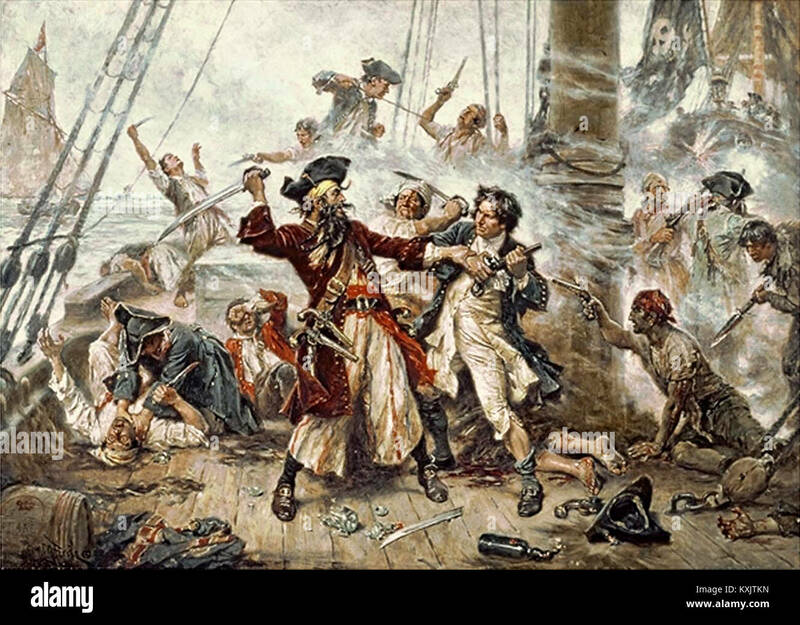 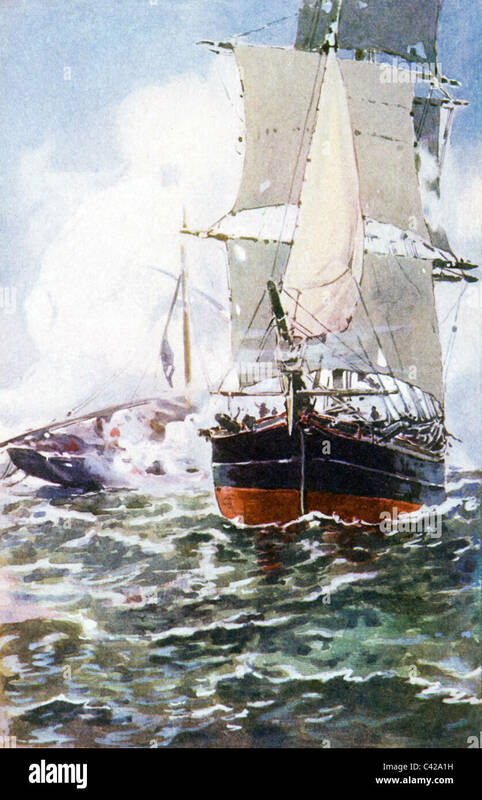 The crew of a merchantman (right) fight off attacking pirates on the high seas. 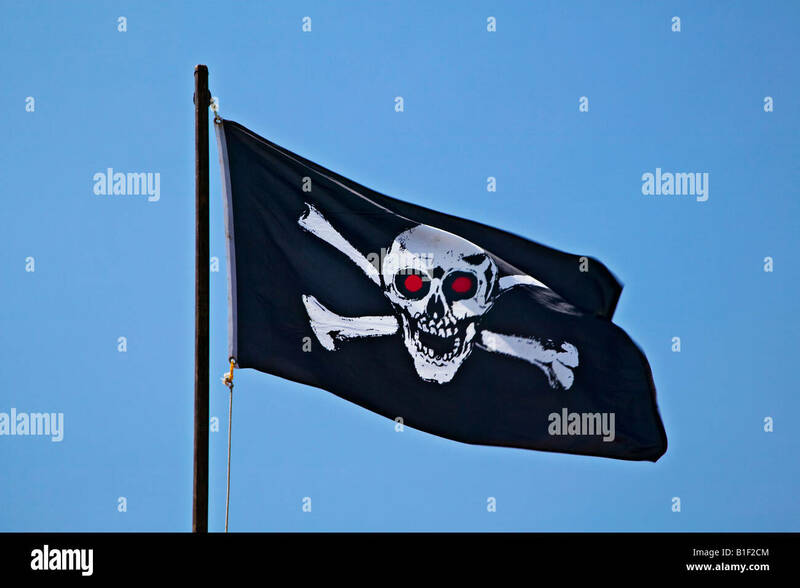 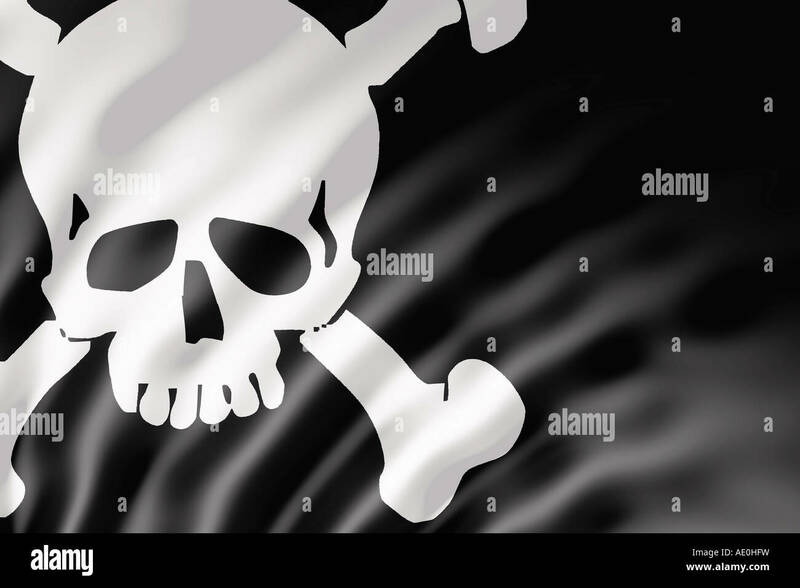 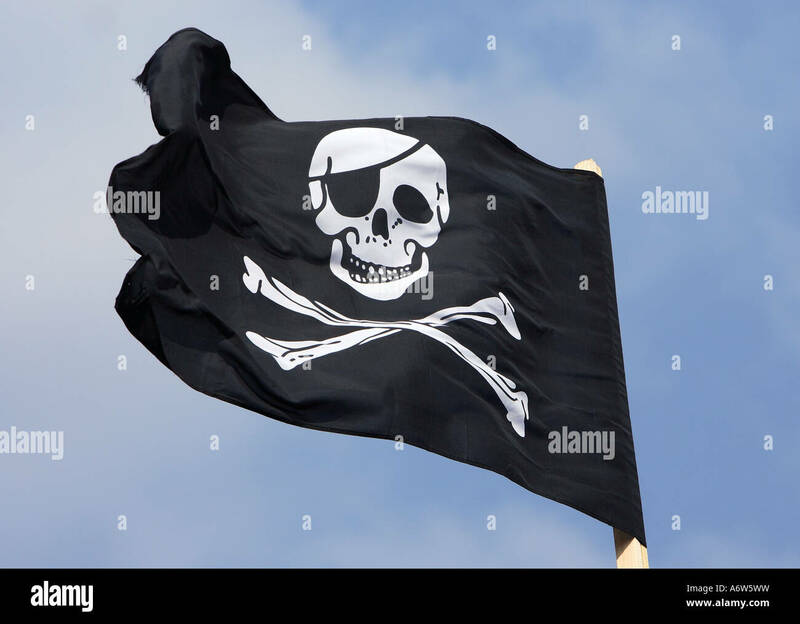 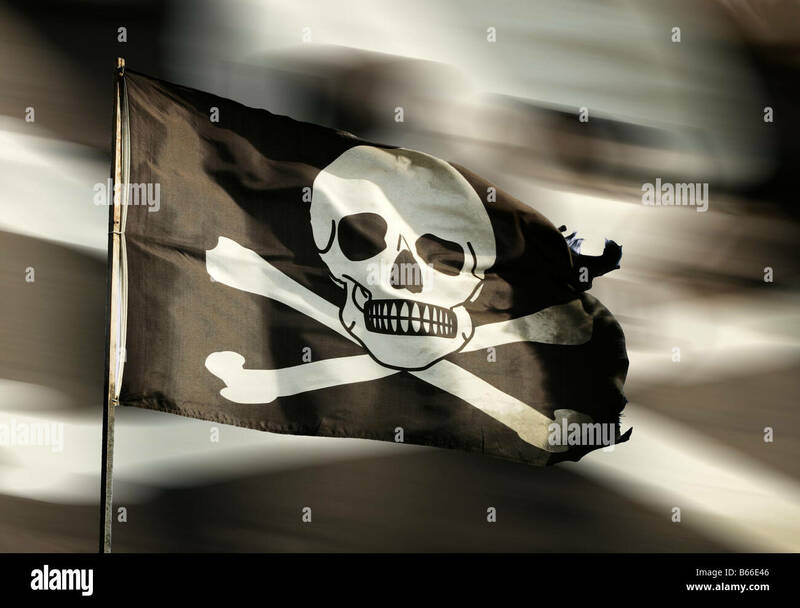 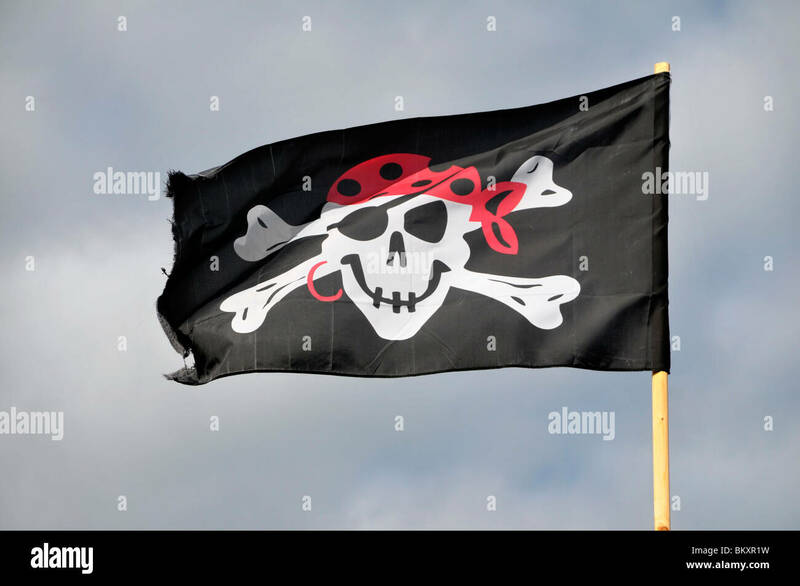 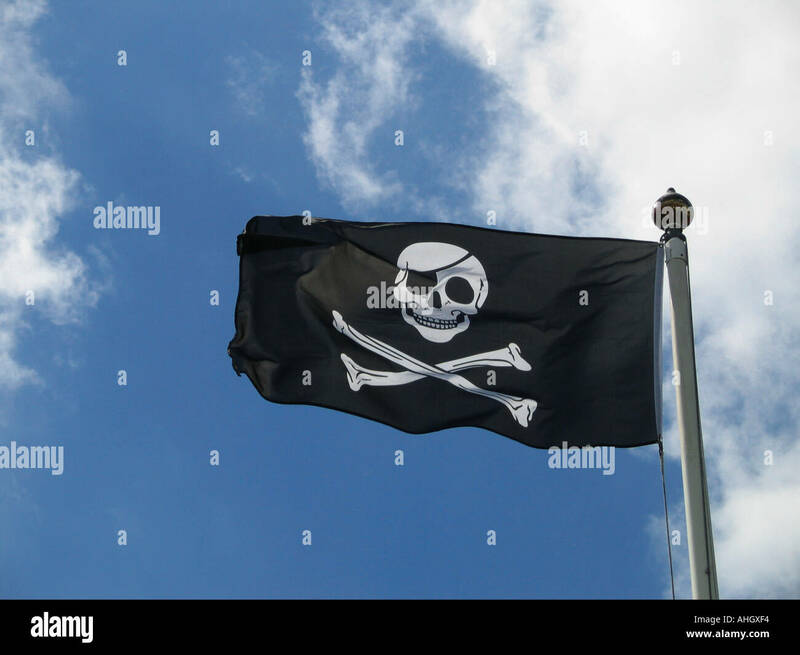 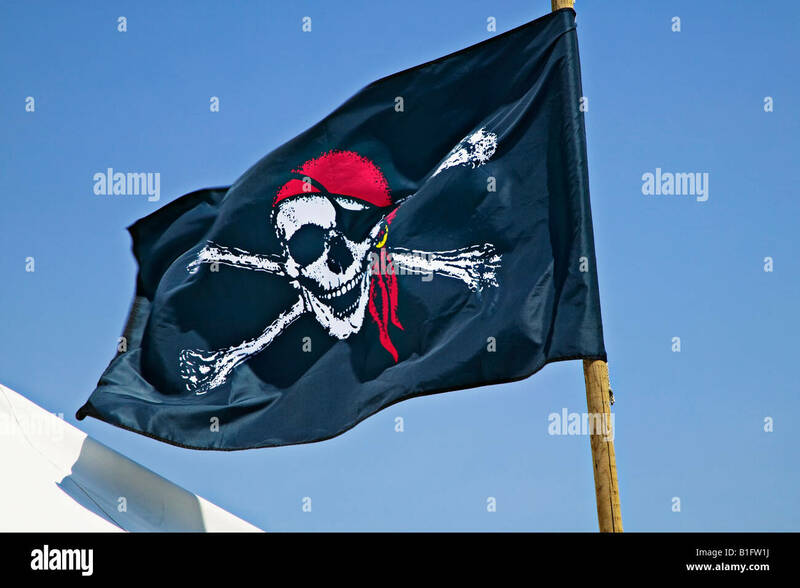 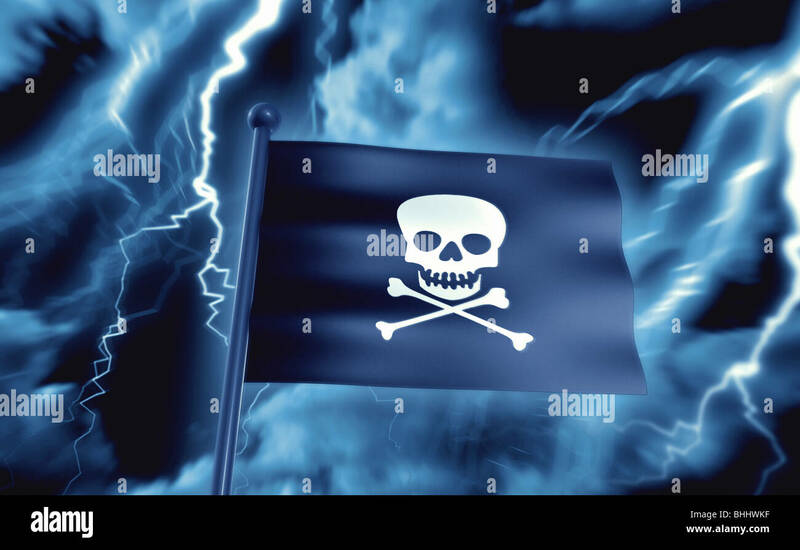 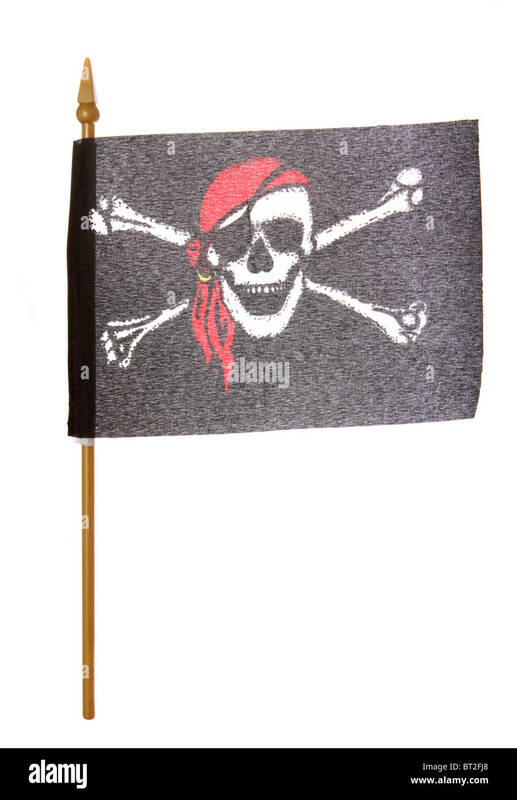 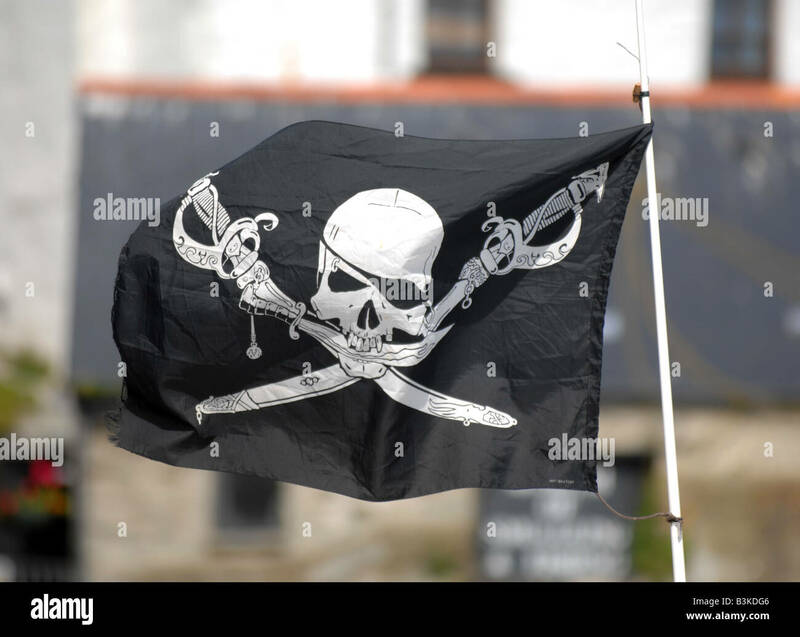 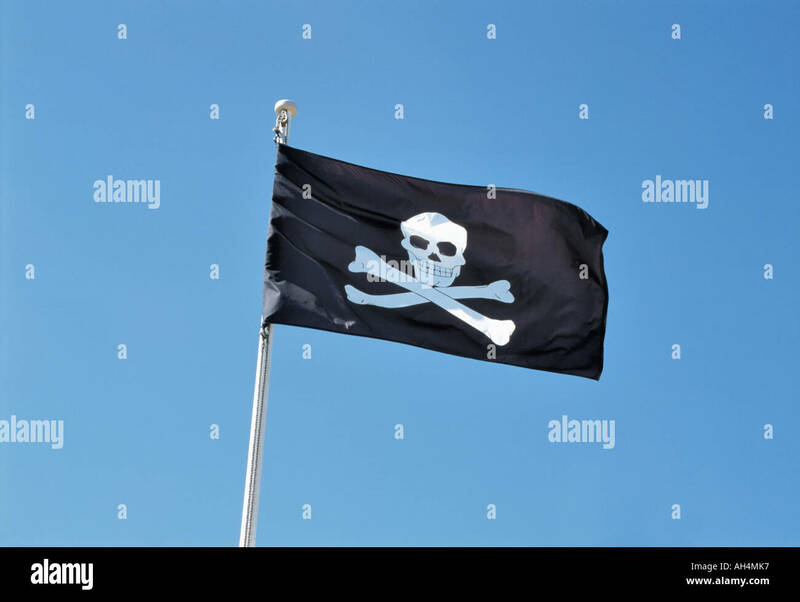 a black pirate skull and cross bone flag flying from a mast. 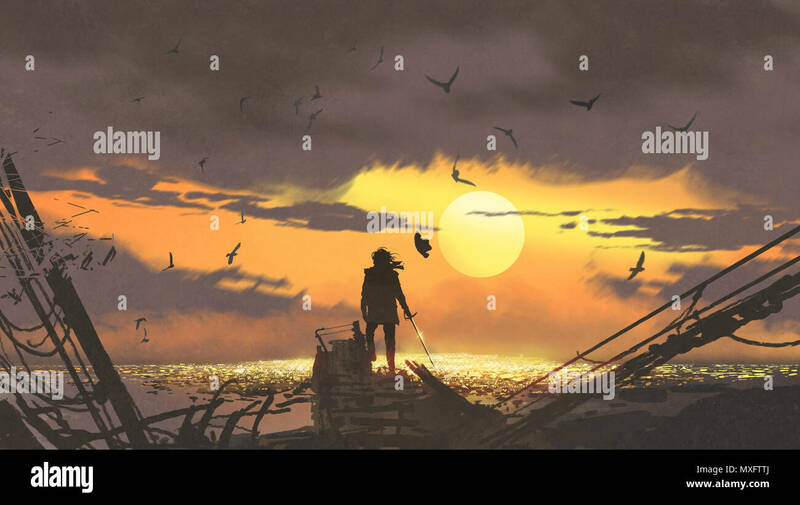 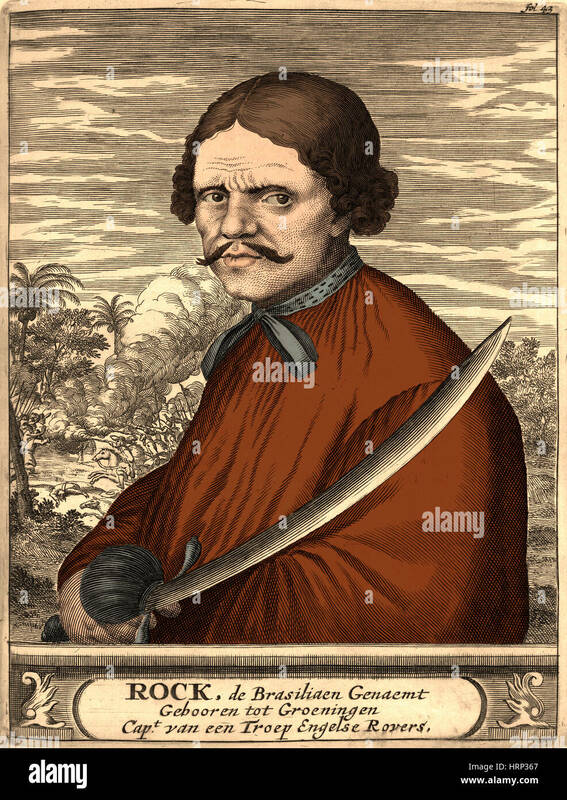 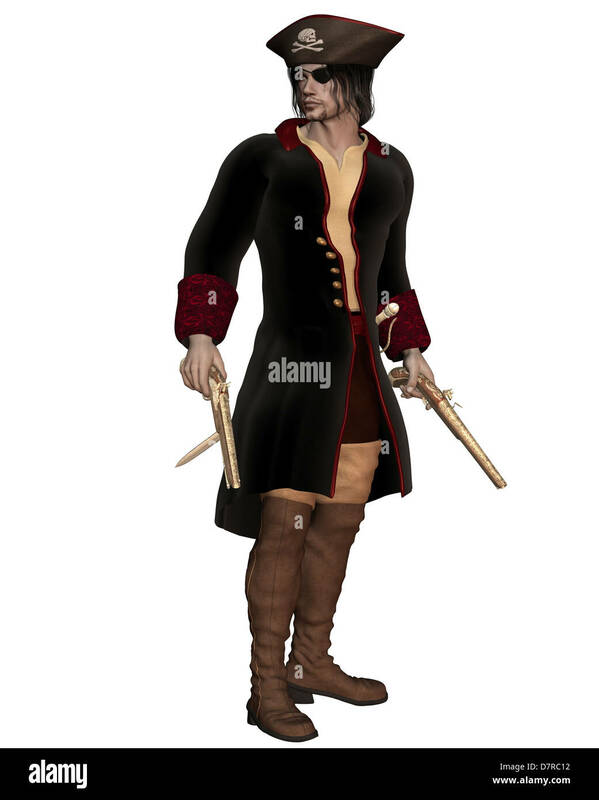 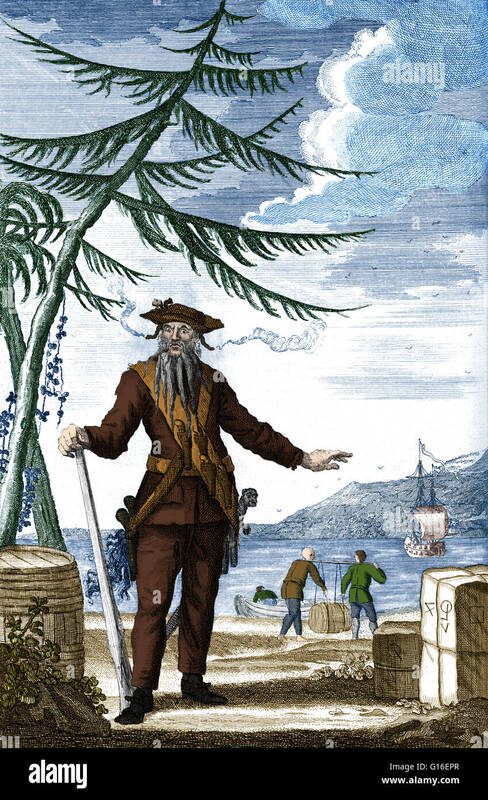 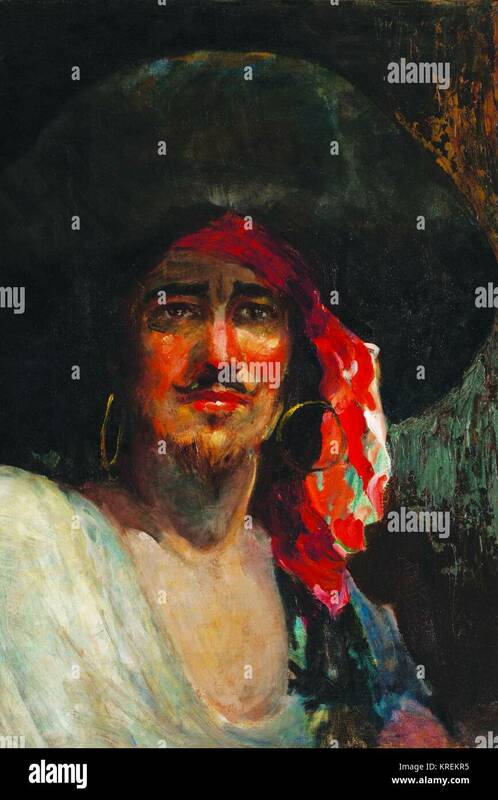 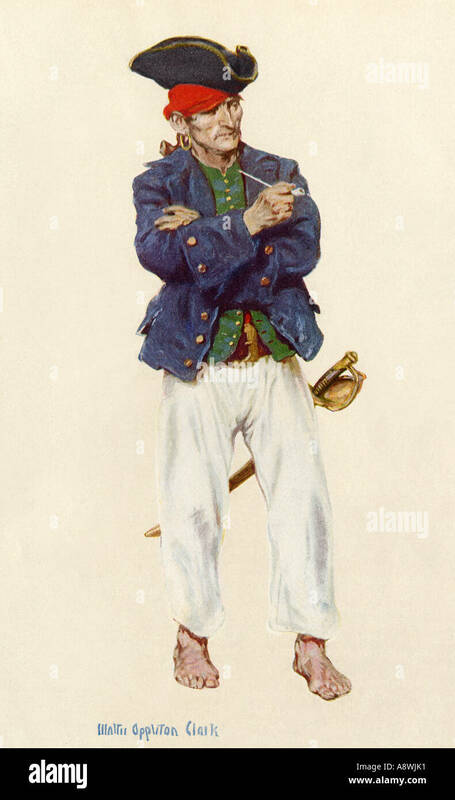 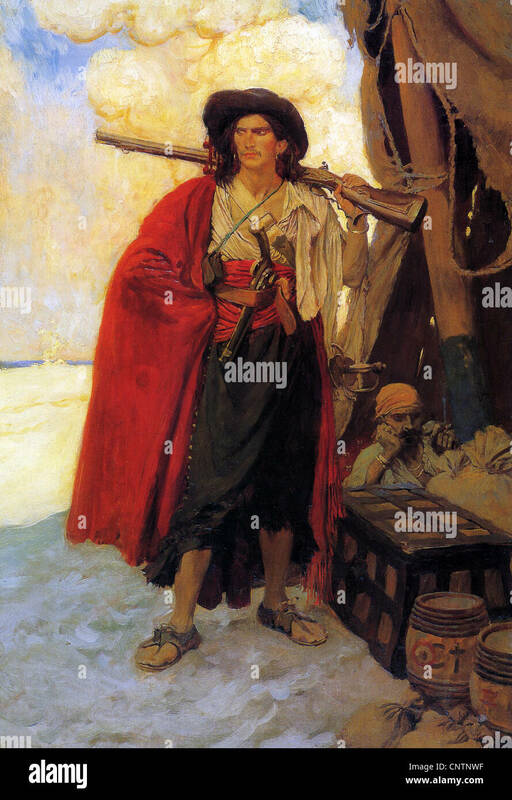 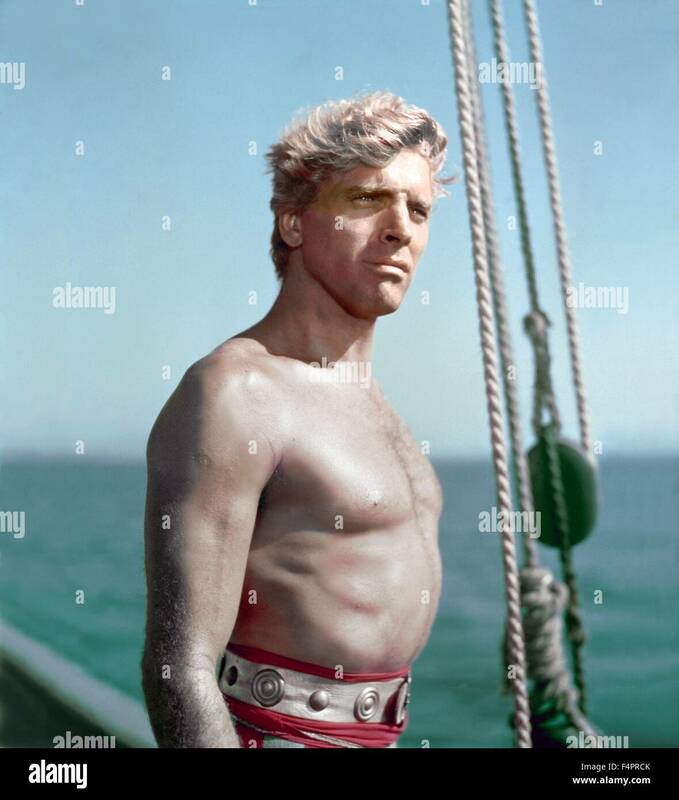 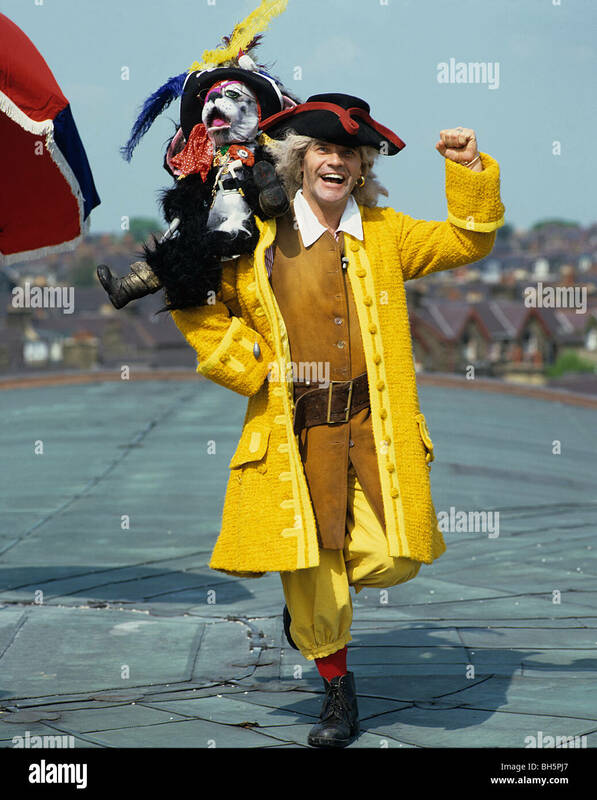 Colorized artwork of Howell Davis (1690 - June 19, 1719), a Welsh pirate. 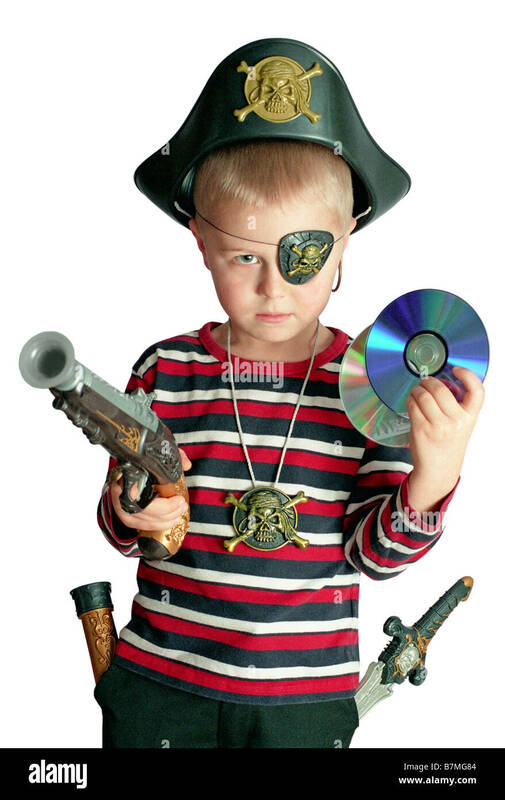 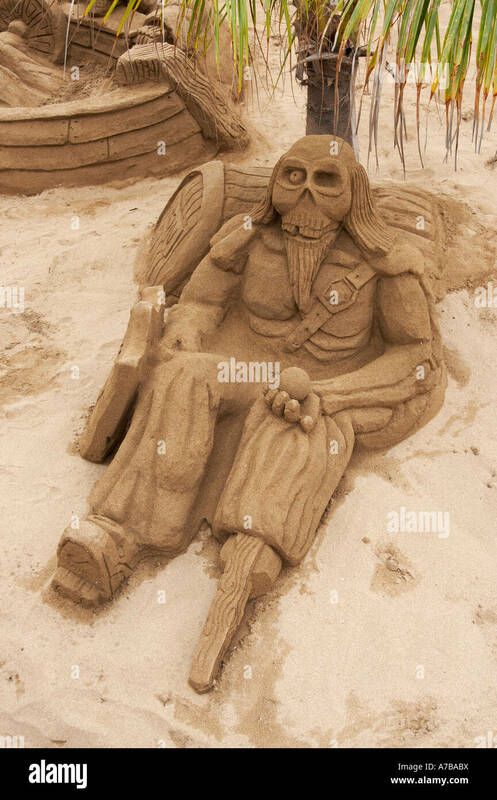 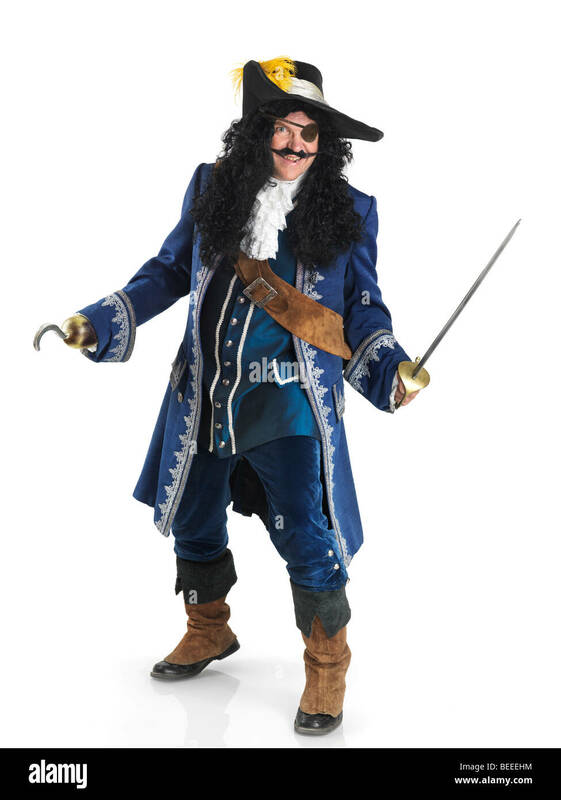 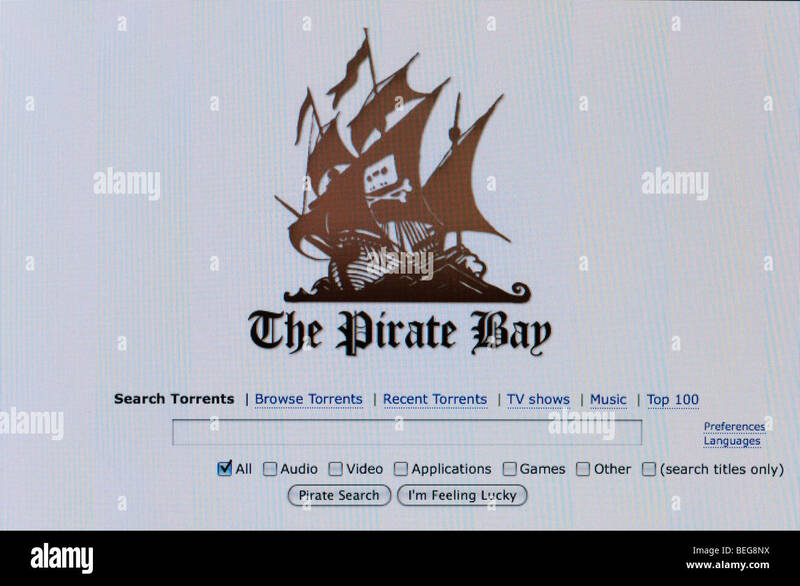 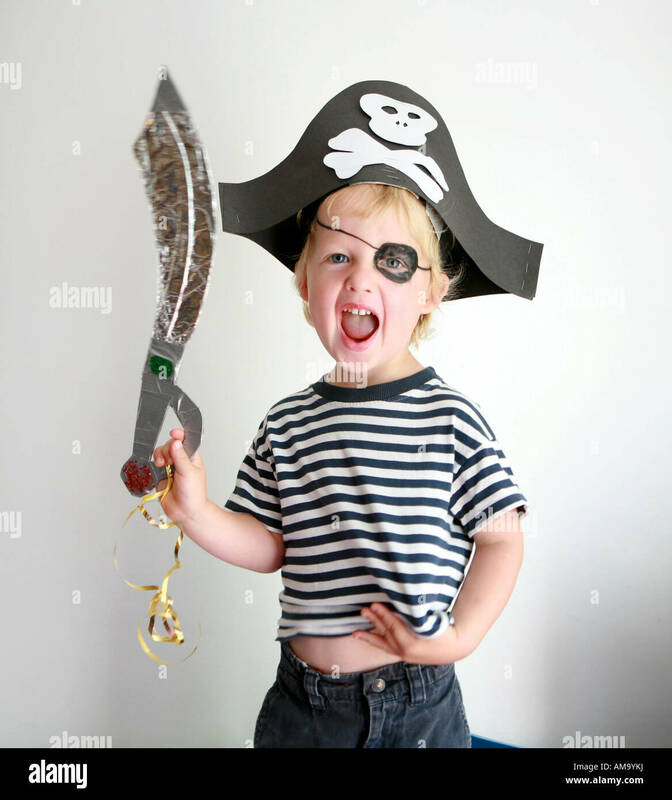 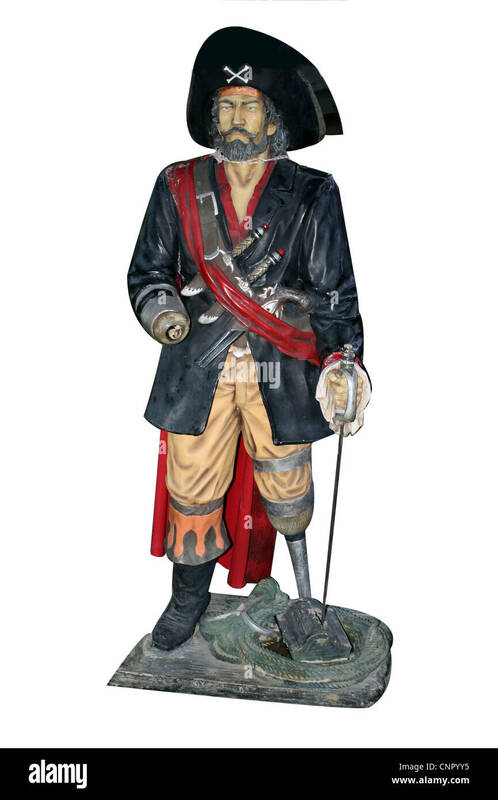 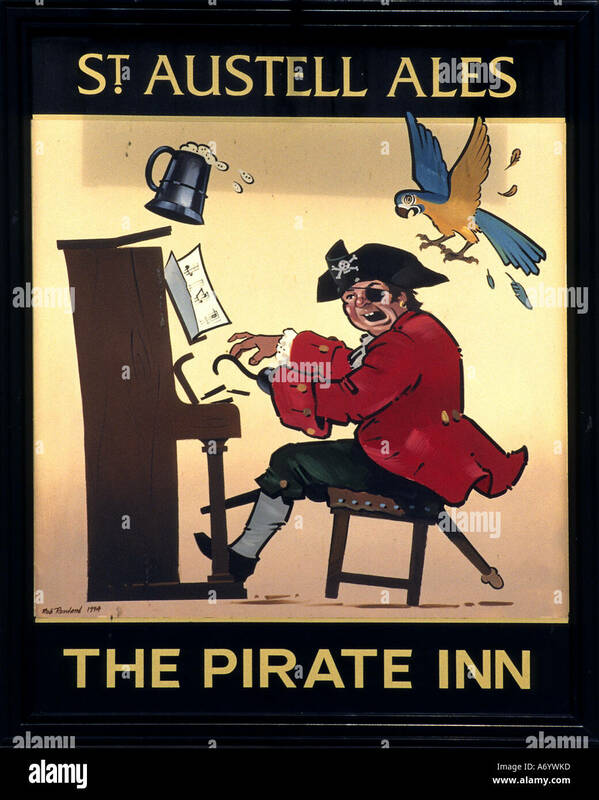 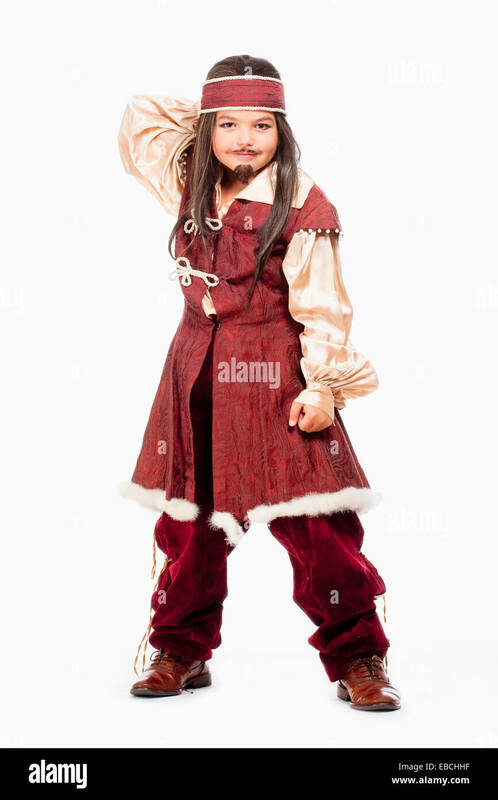 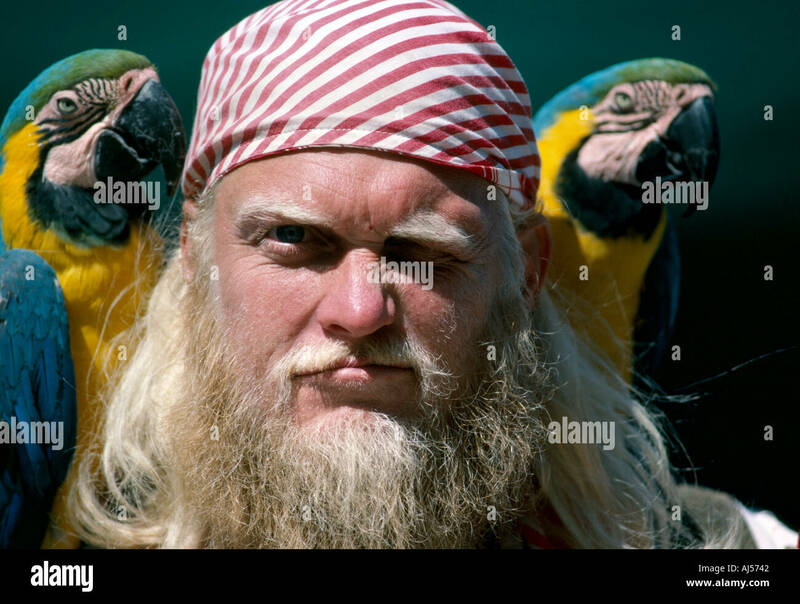 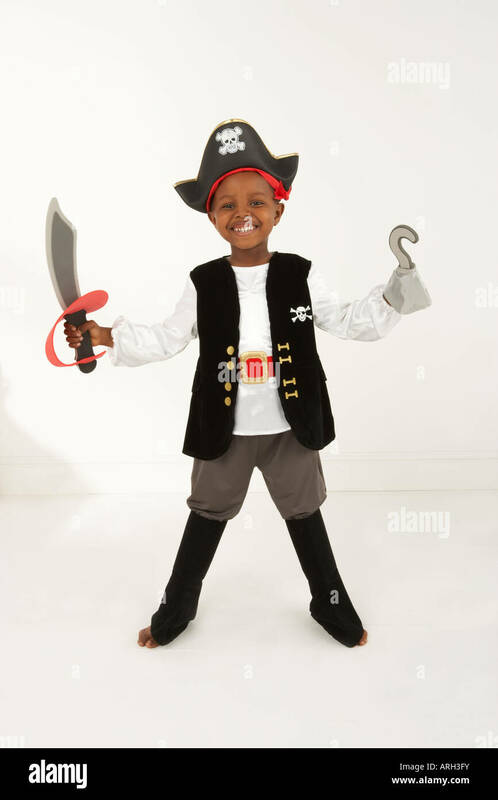 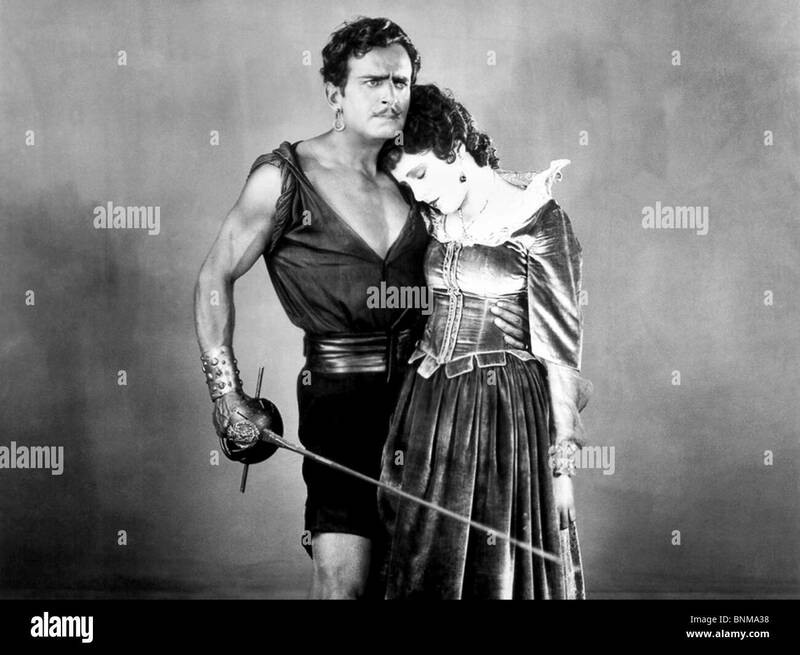 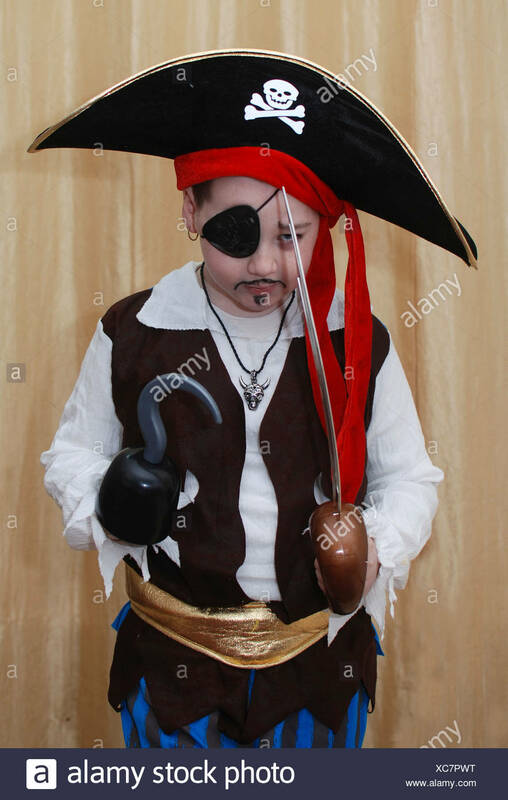 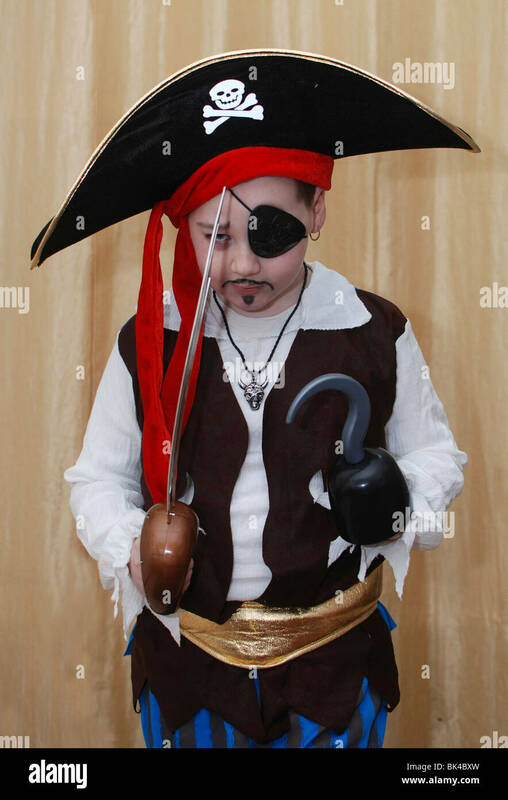 His pirate career lasted only 11 months. 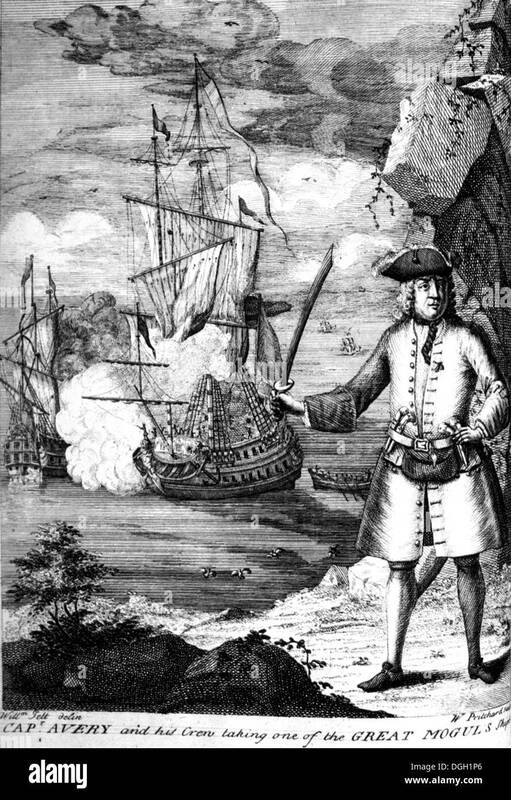 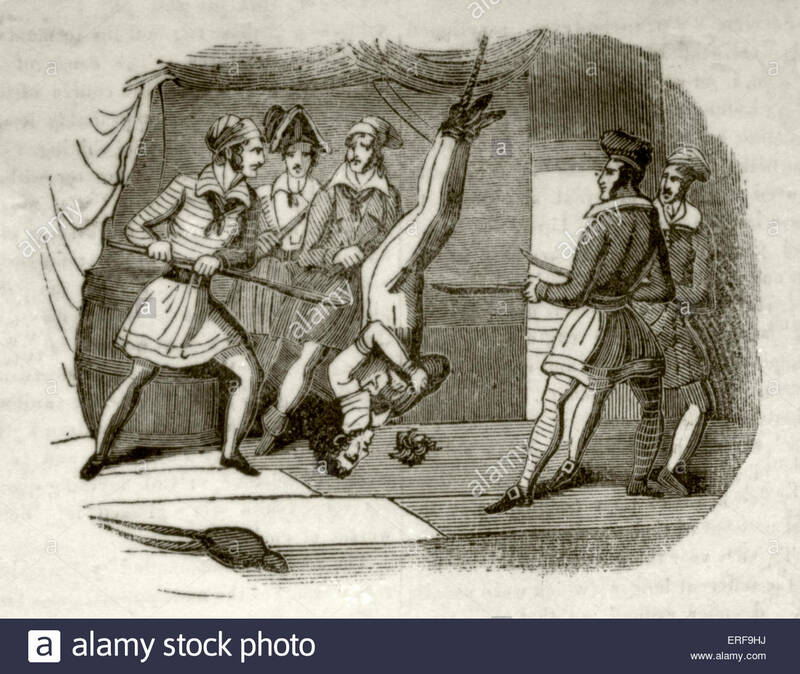 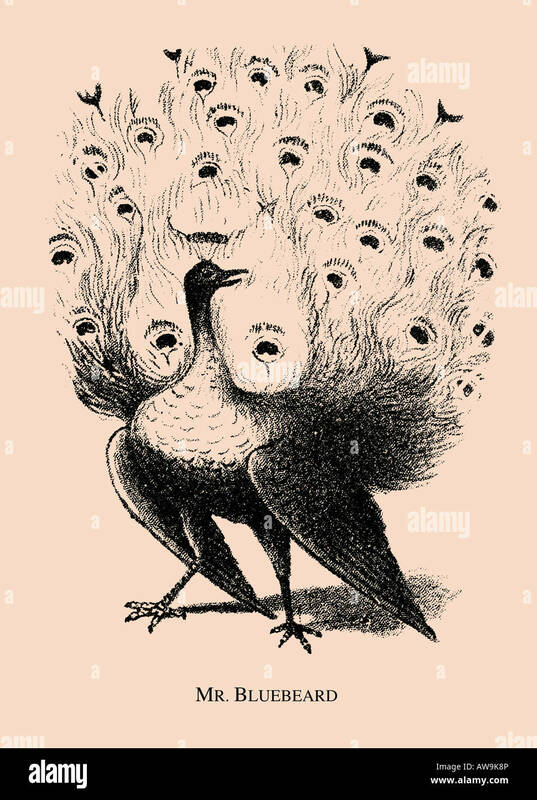 In July 1718 the slave ship Cadogan, on which he was serving as a mate, was captured by the pirate Edward England and he was asked to join. 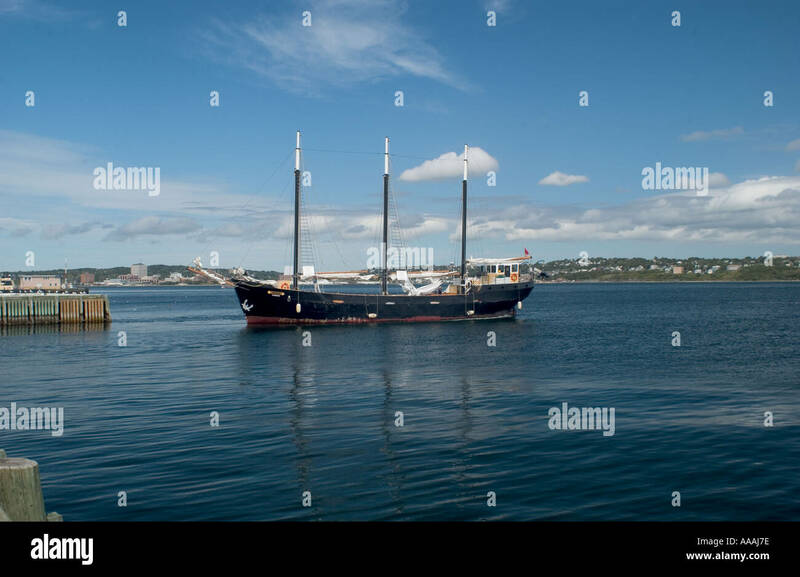 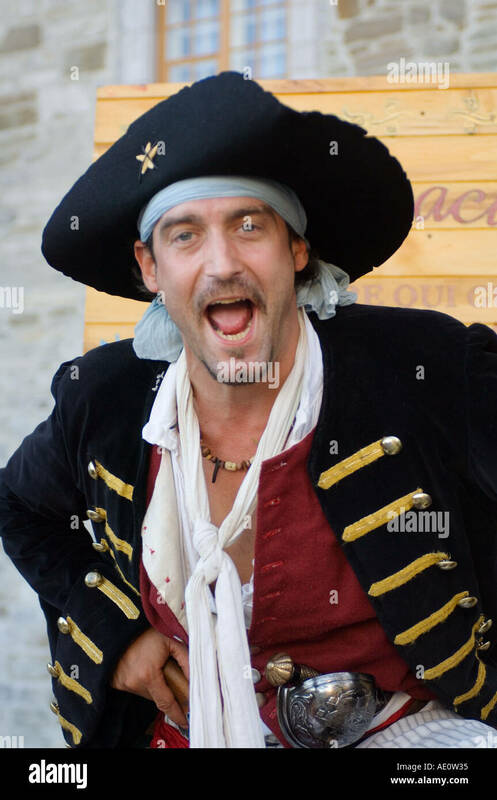 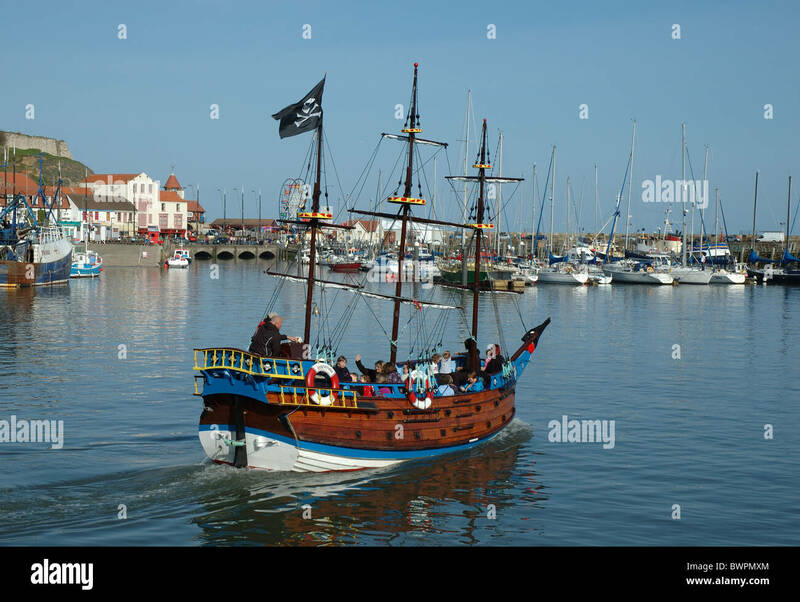 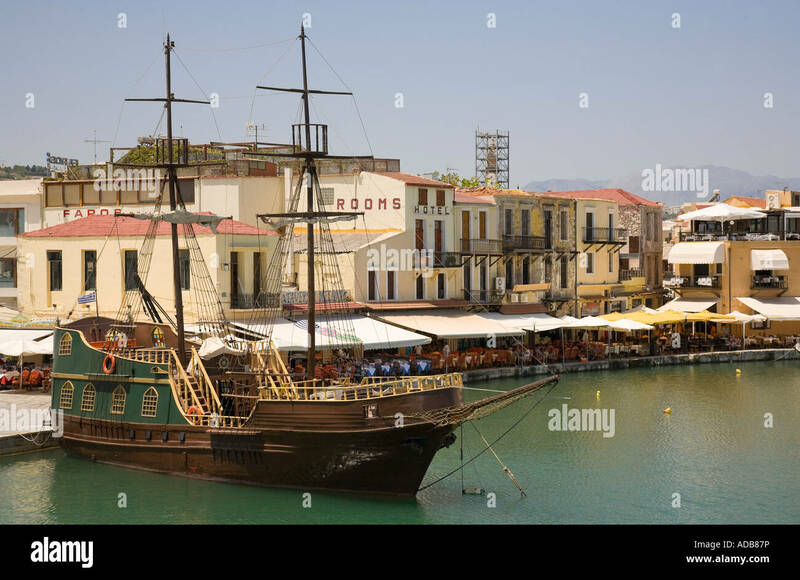 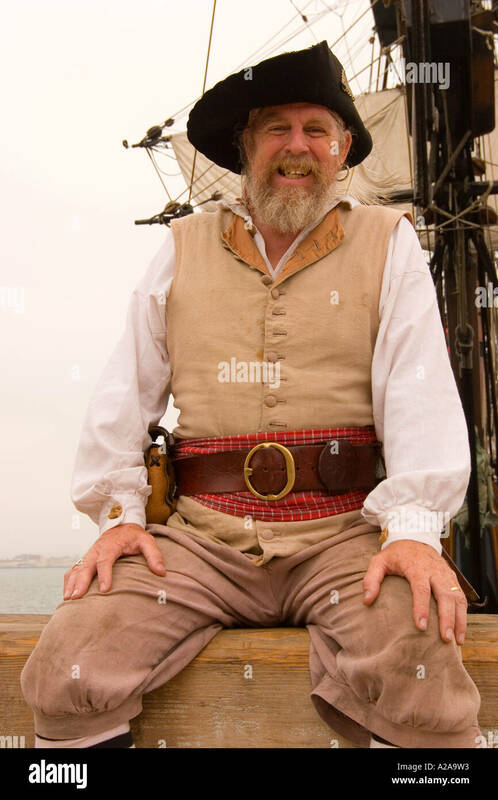 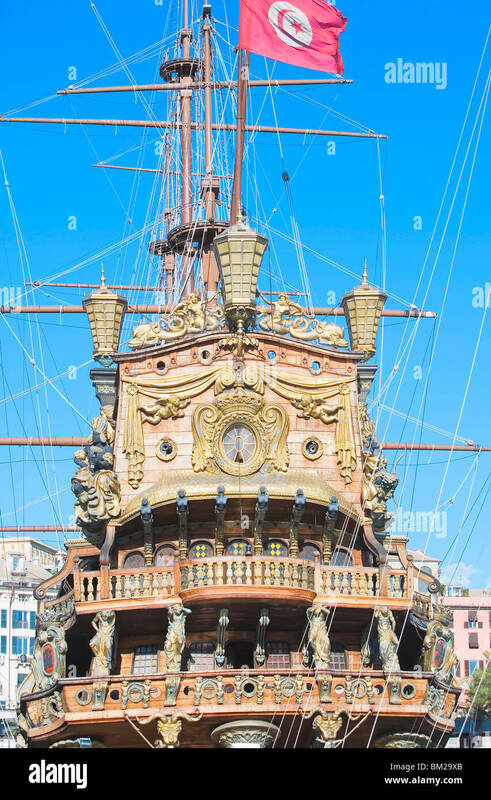 A smiling old pirate sits in front of an authentic tall ship.